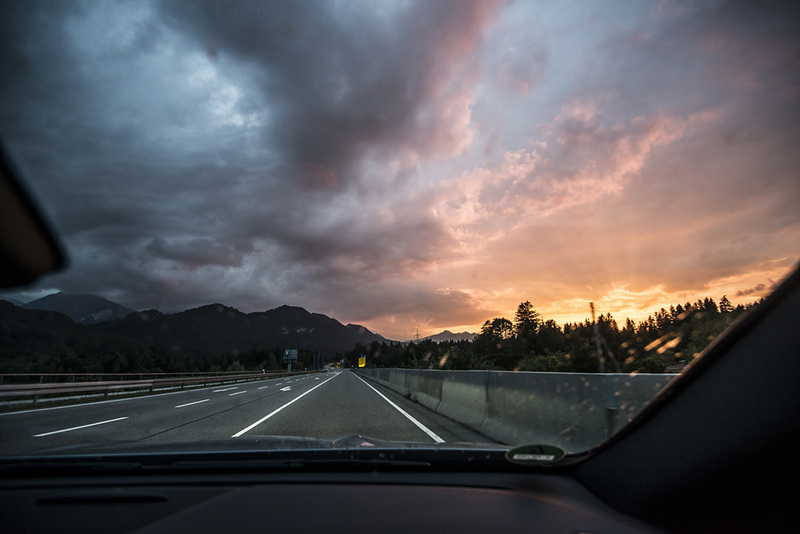 A few weeks ago my friend said he had a free week and do I fancy a road trip. 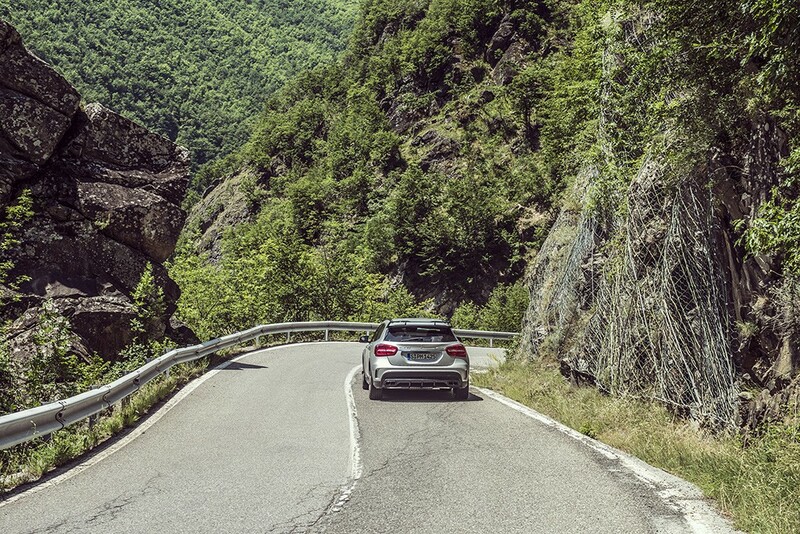 I cleared that week and we got planning our holiday. 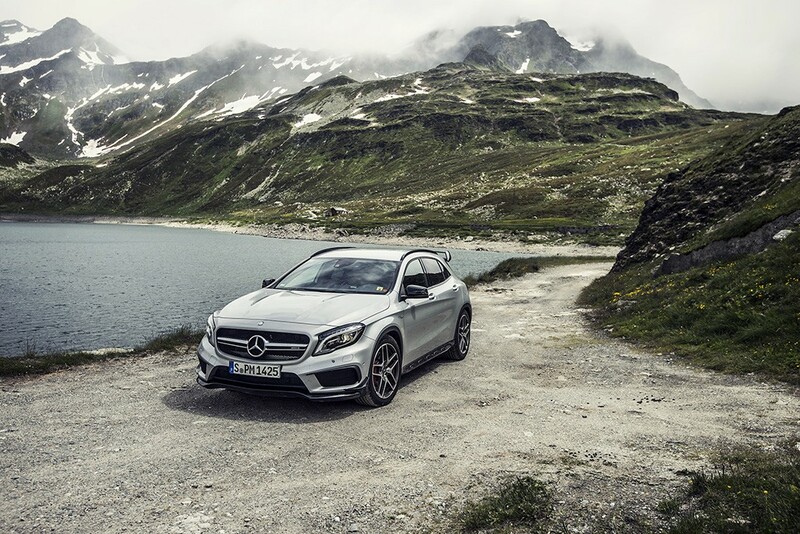 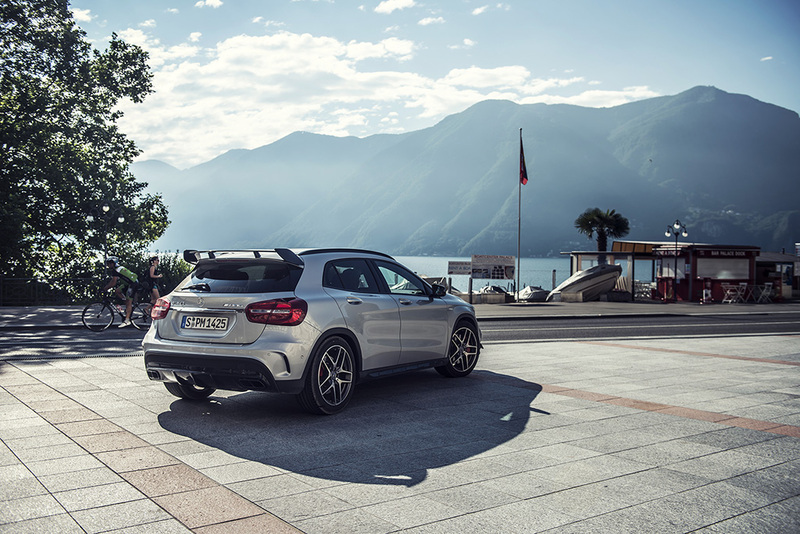 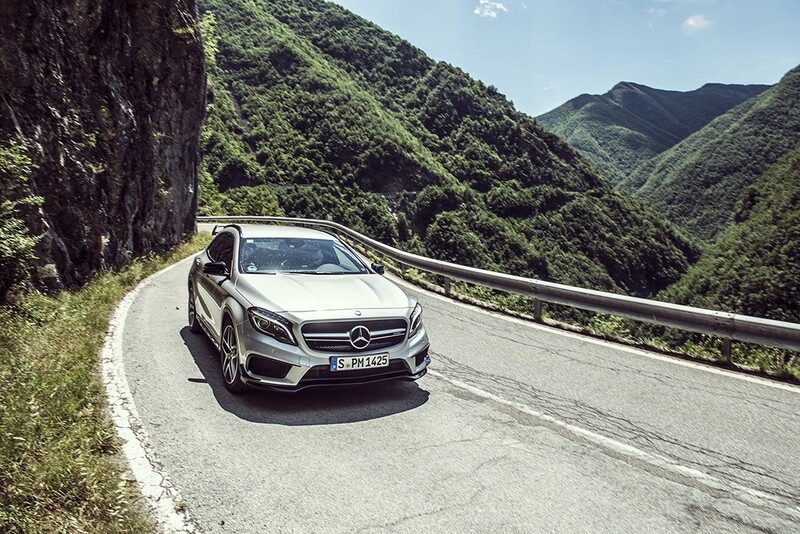 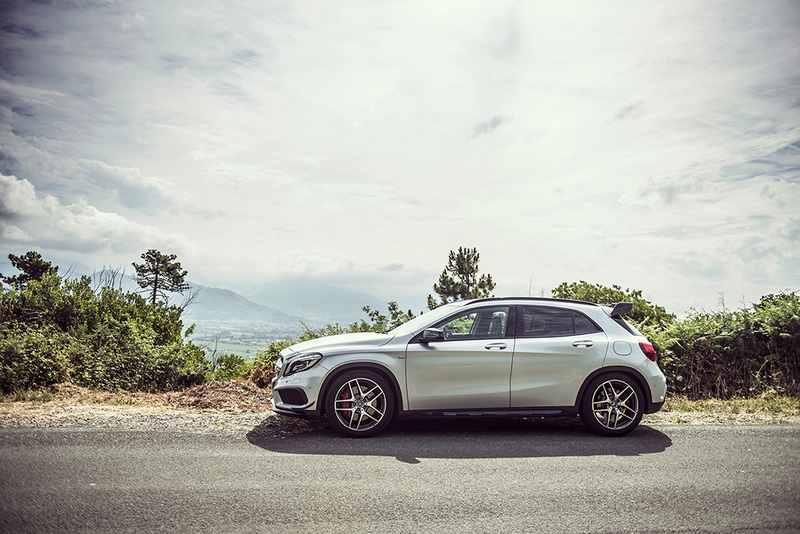 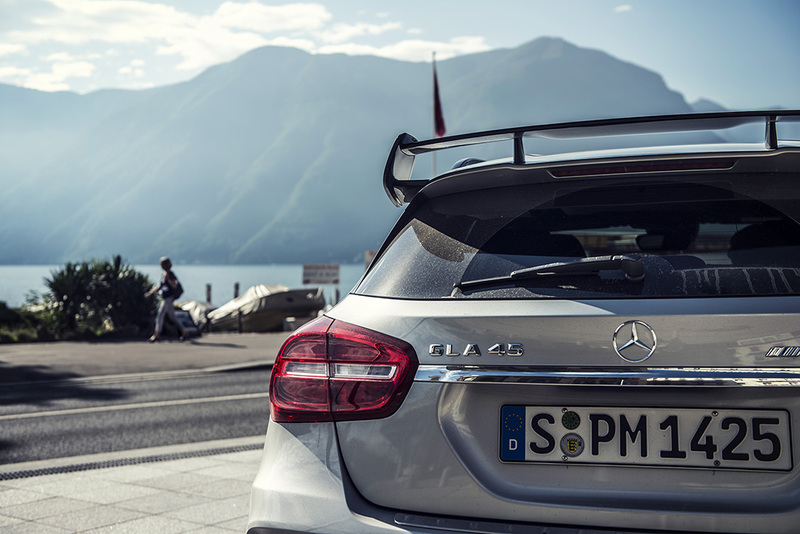 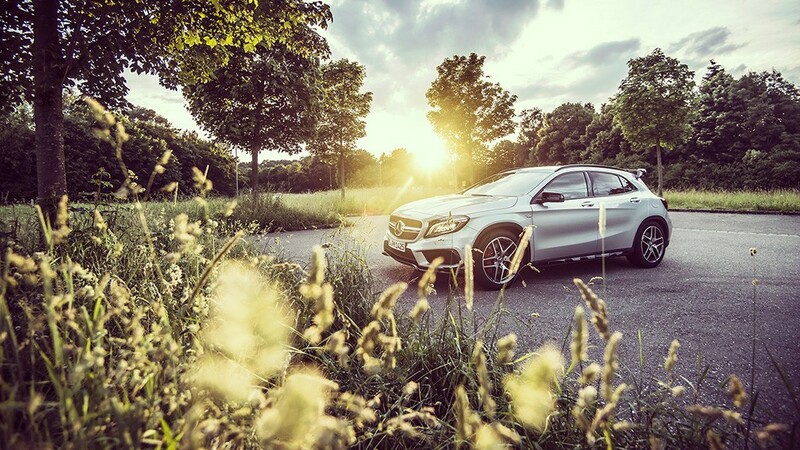 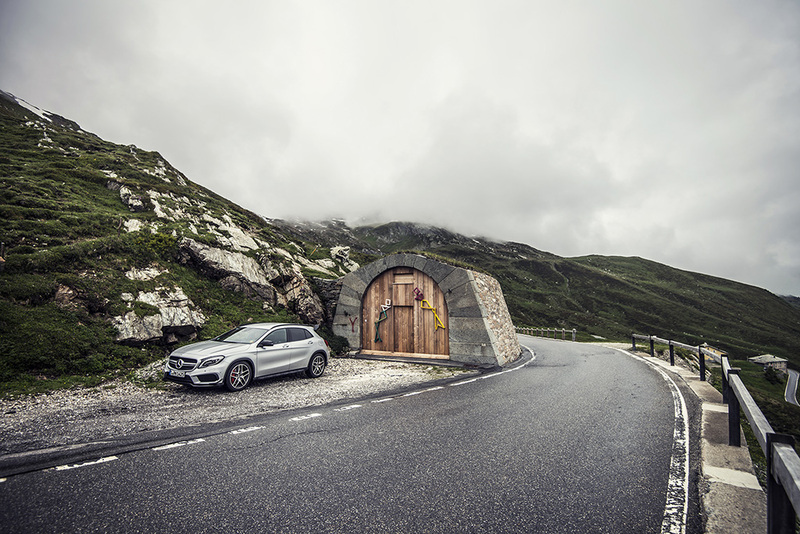 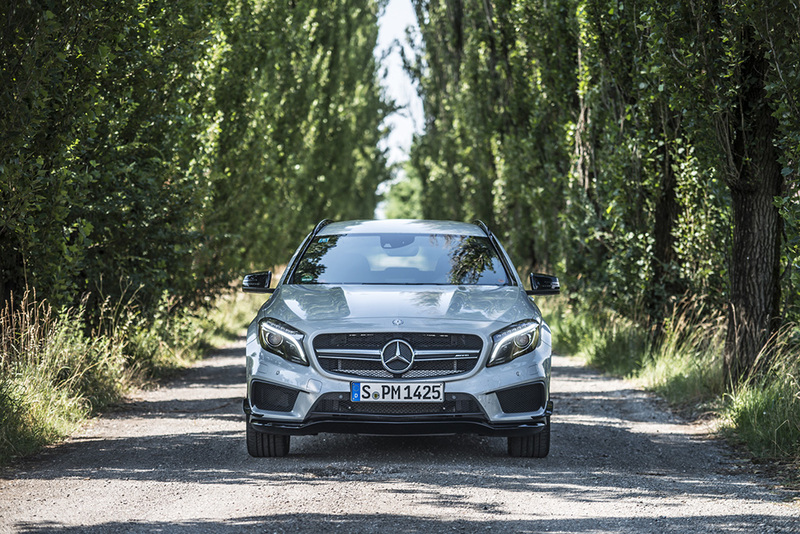 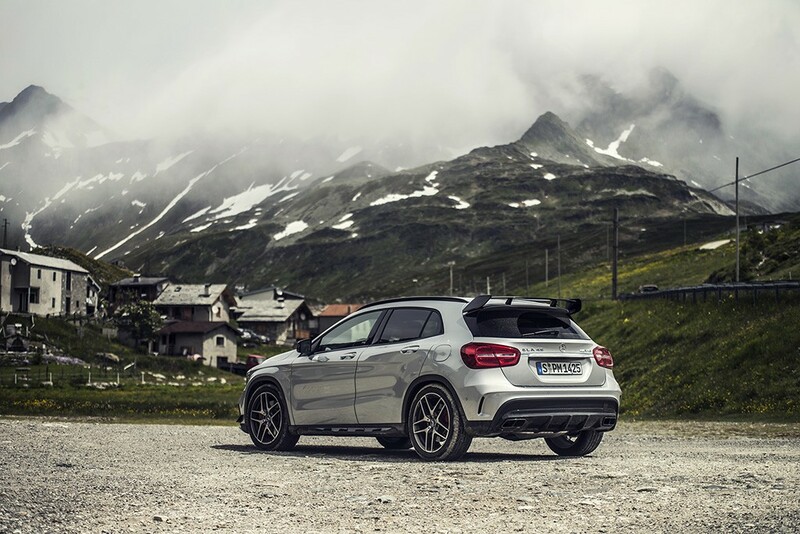 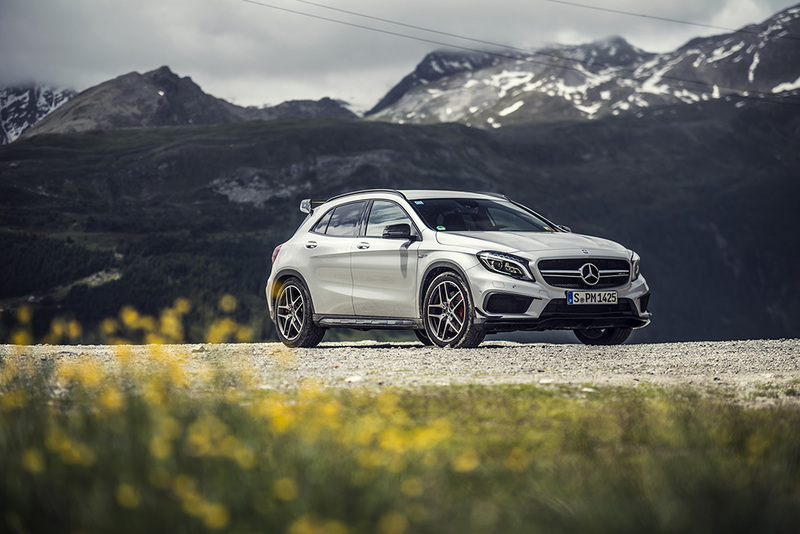 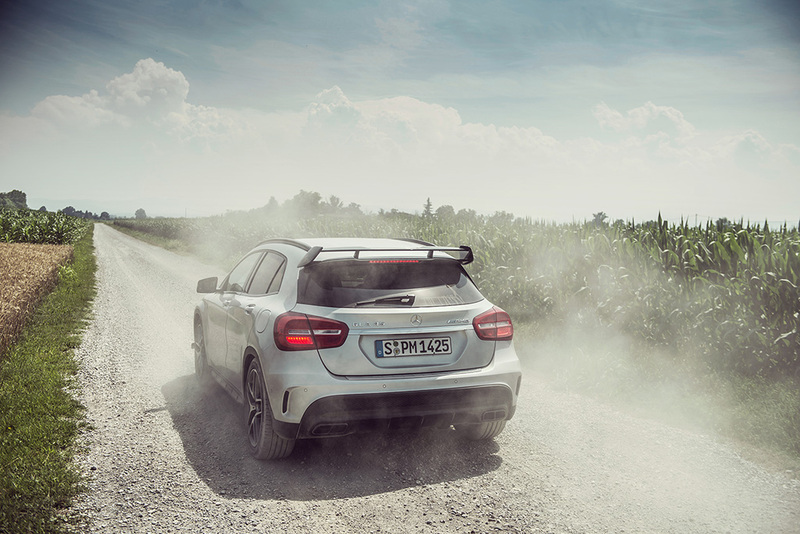 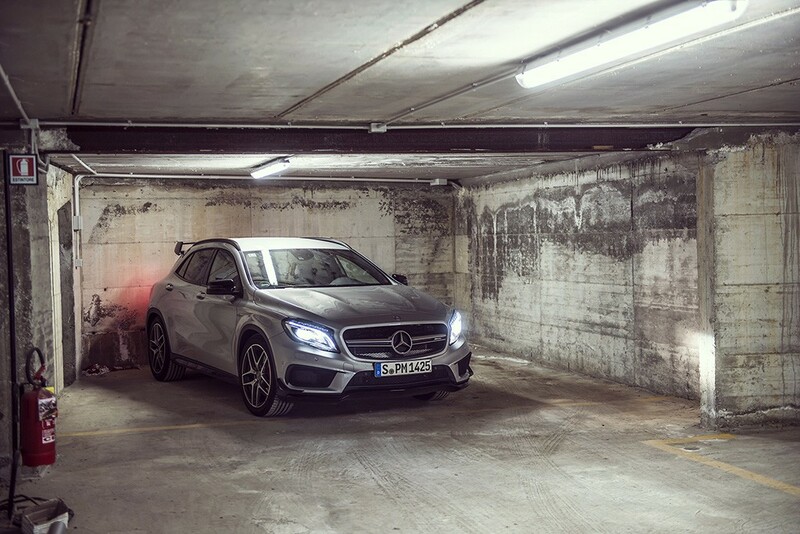 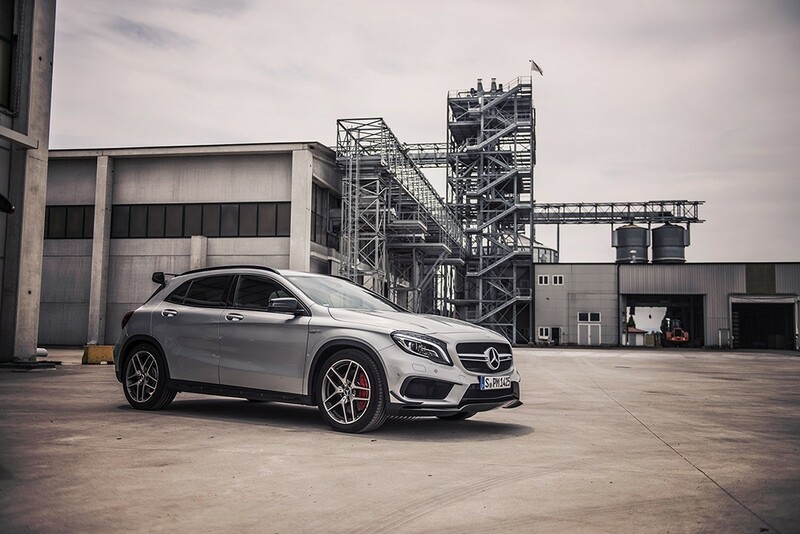 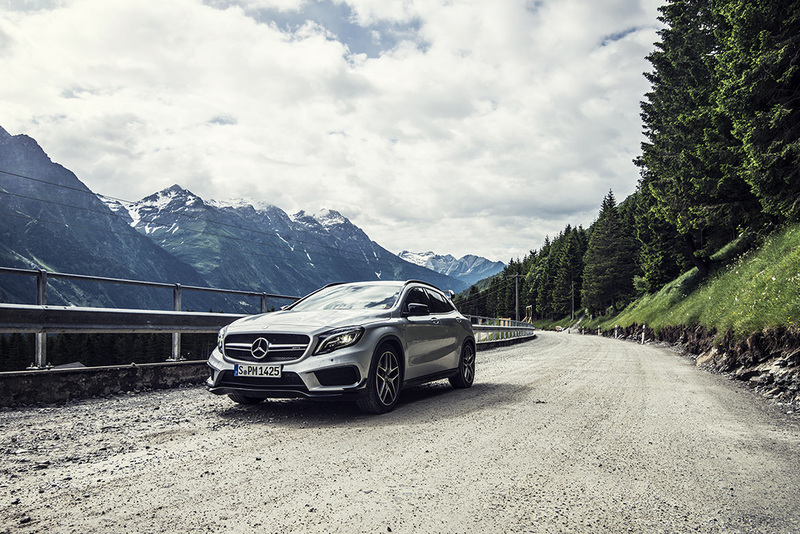 I emailed the social media team at Mercedes Benz to ask if we could borrow a car (preferably an AMG) for a road trip starting from Stuttgart and they quickly came back to us saying we could borrow a new GLA45 AMG, a 355hp and 4WD rocket. 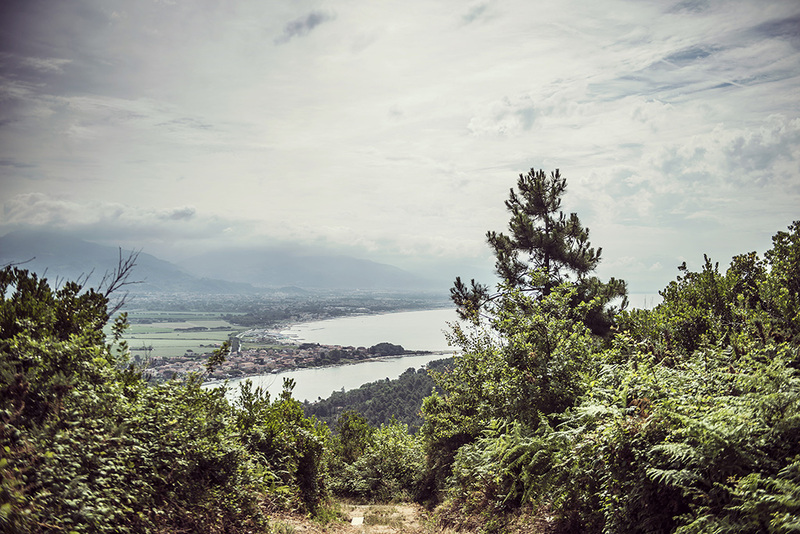 Flights were quickly booked and we set about organising a few things. 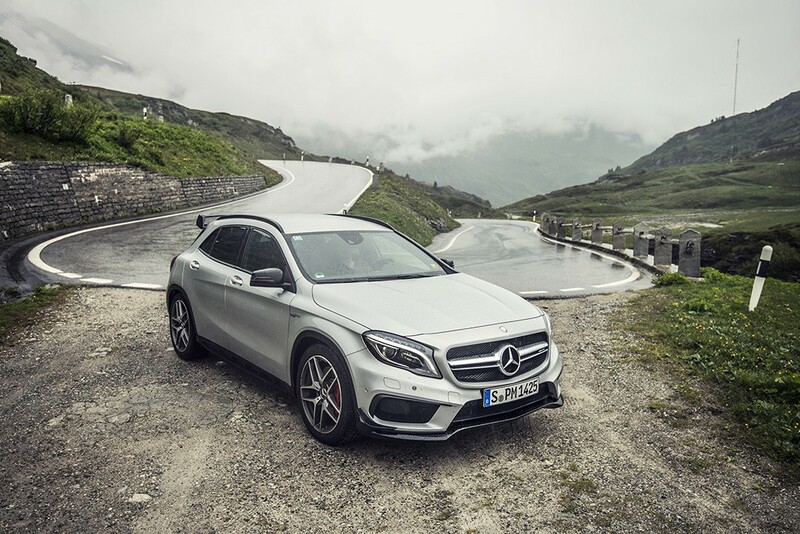 Fast forward to last Tuesday afternoon, we fly into Stuttgart and are greeted by a friendly face and a GLA45 AMG! 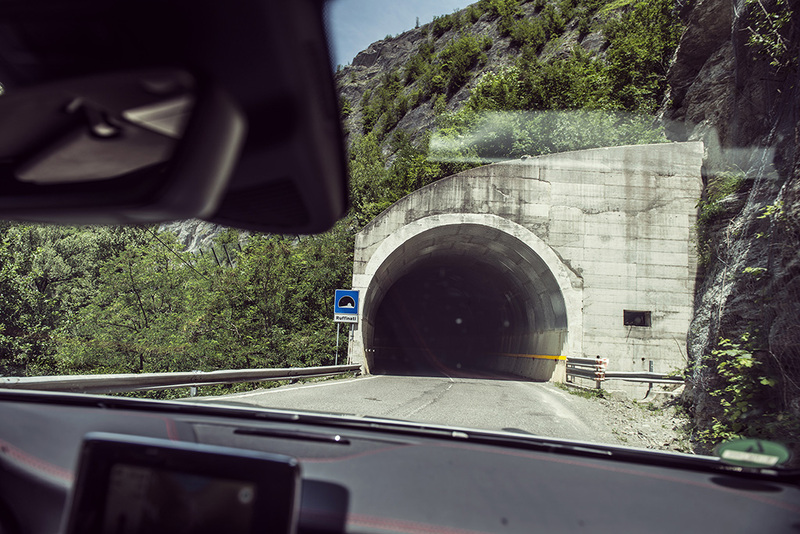 We had decided to stay in Innsbruck in Austria on Tuesday evening which meant a nice stretch of driving including both Autobahns and some twisty roads when getting closer to Innsbruck, a nice way to get a first impression of the car. 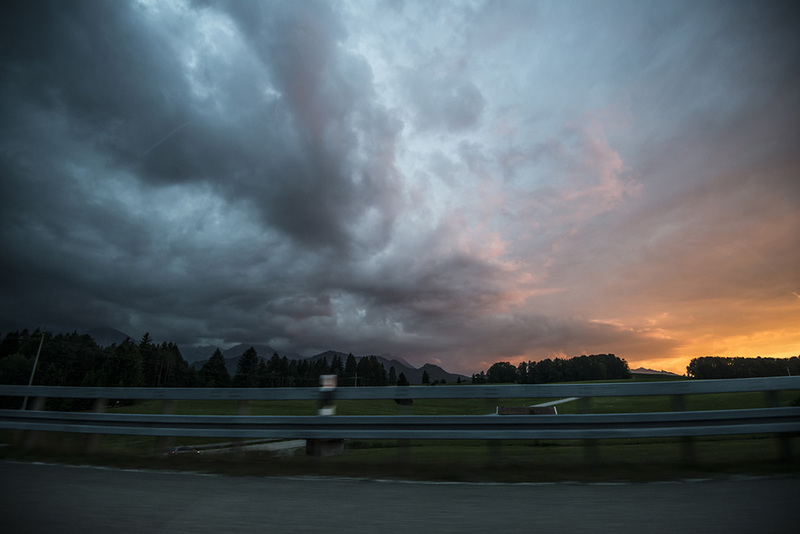 So first picture from the trip was a driver change as the sun was setting in Germany as we did a quick driver change. 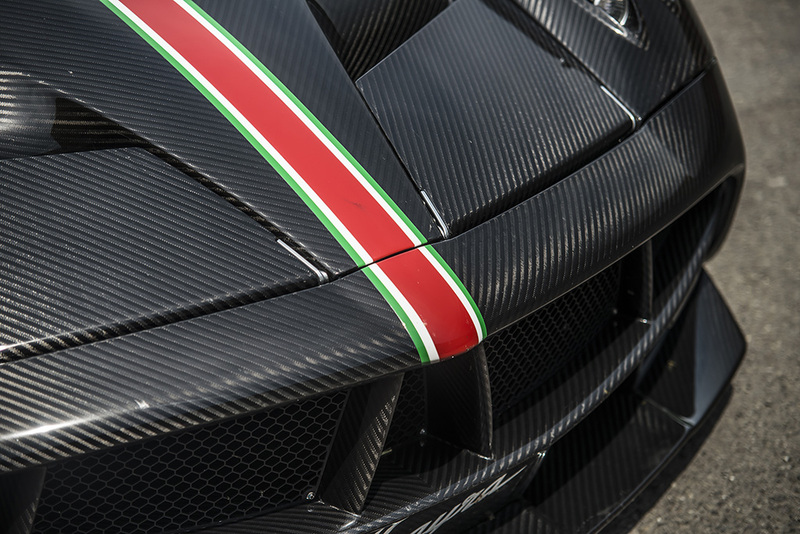 Full aero pack on the car sure gave it an aggressive look! 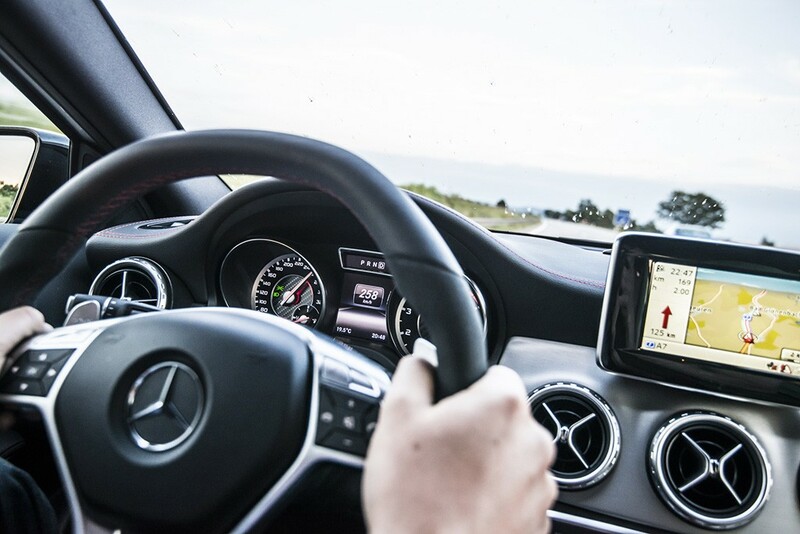 My friend got into the car and quickly found out the top speed of the car on the Autobahn! 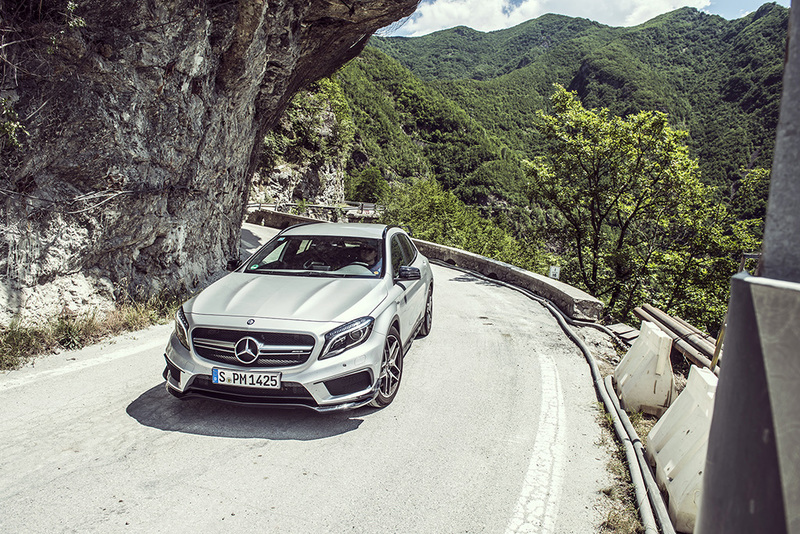 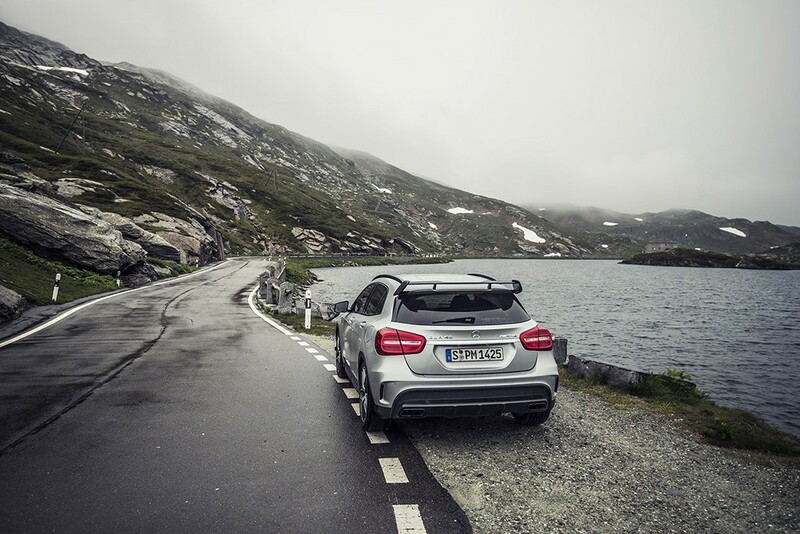 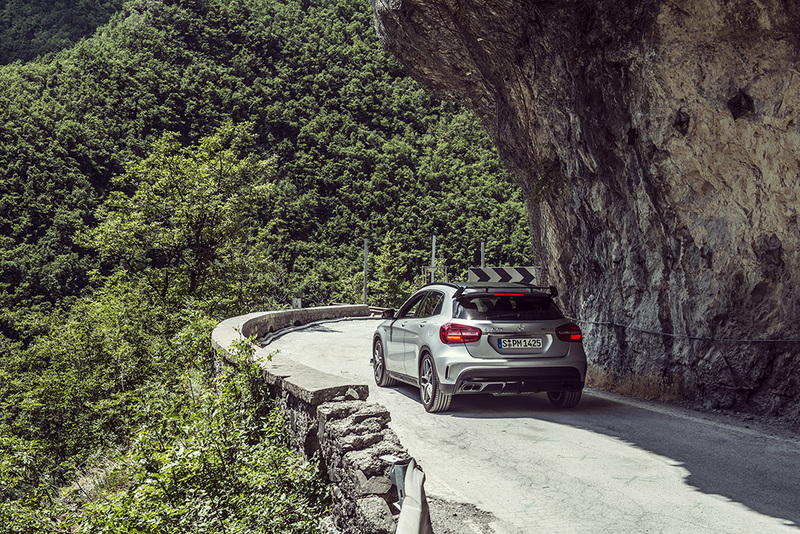 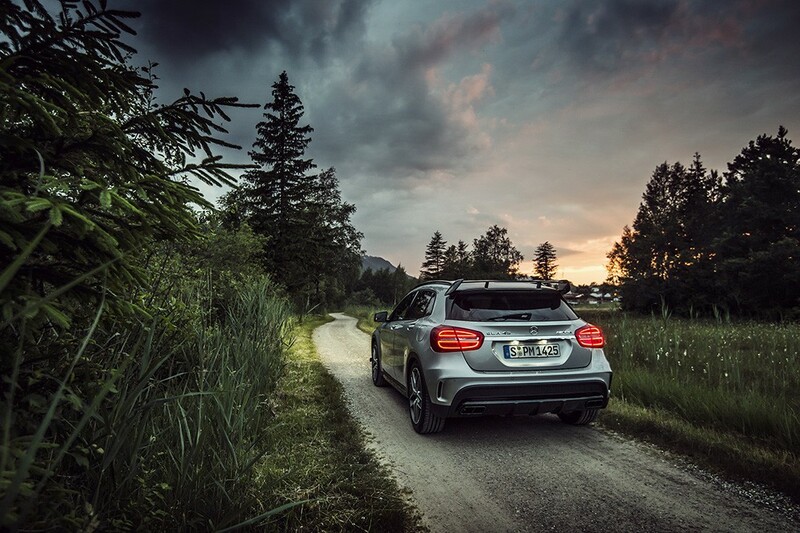 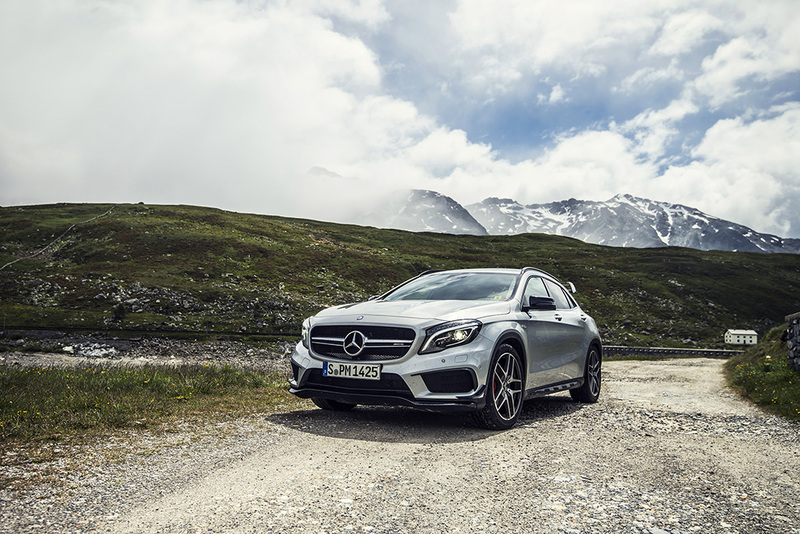 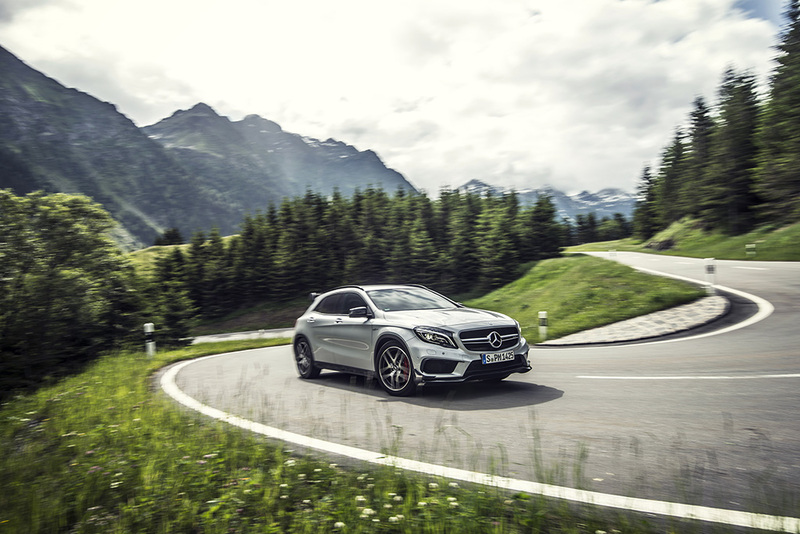 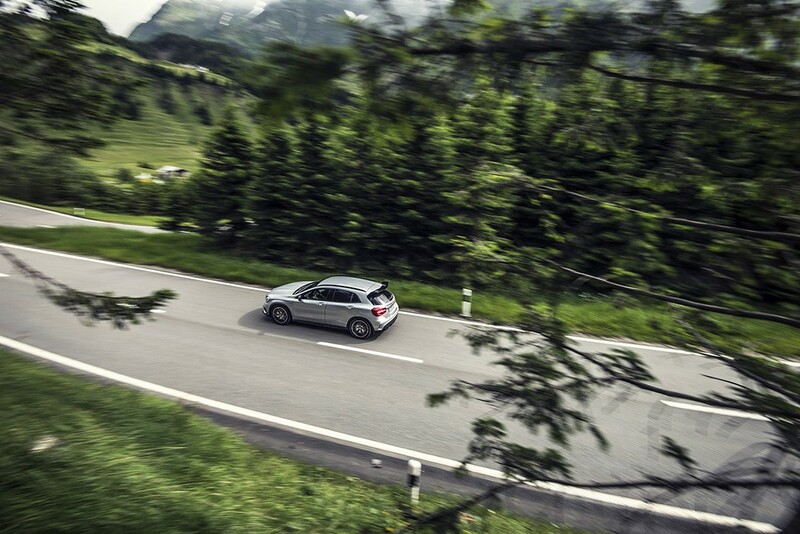 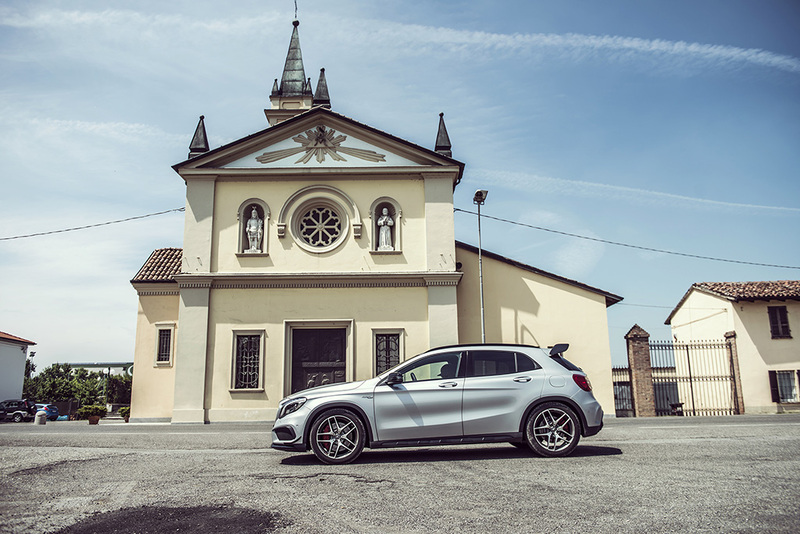 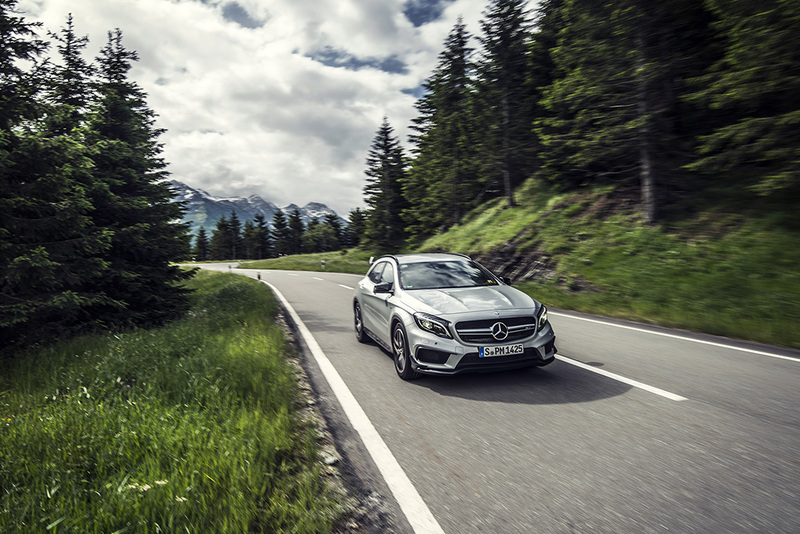 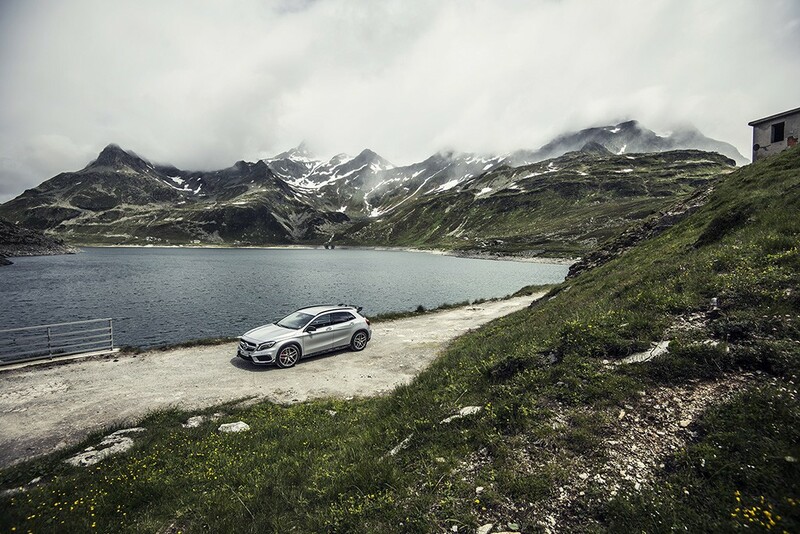 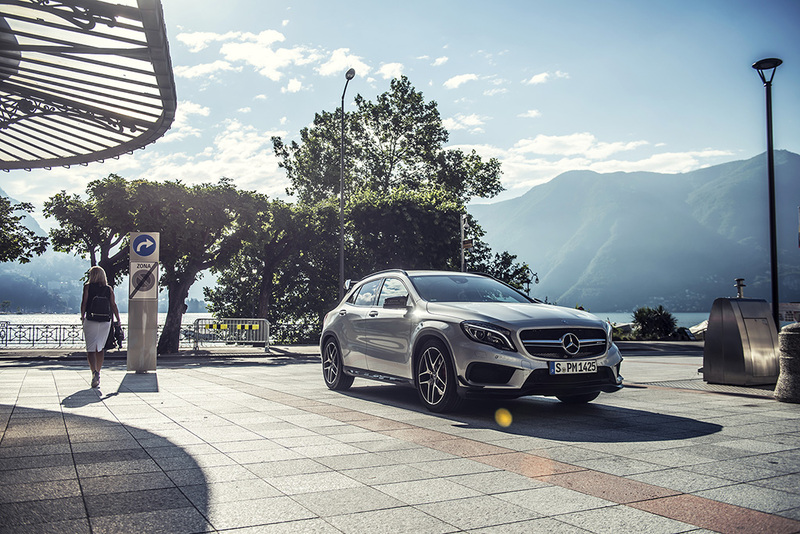 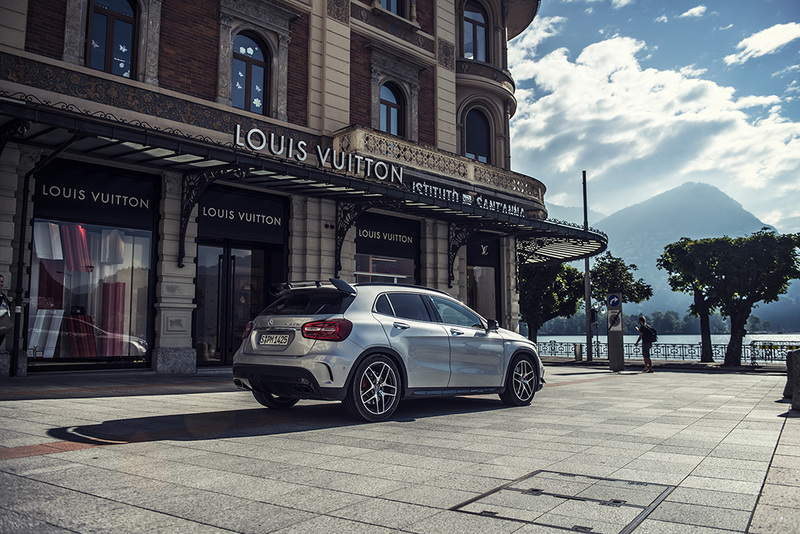 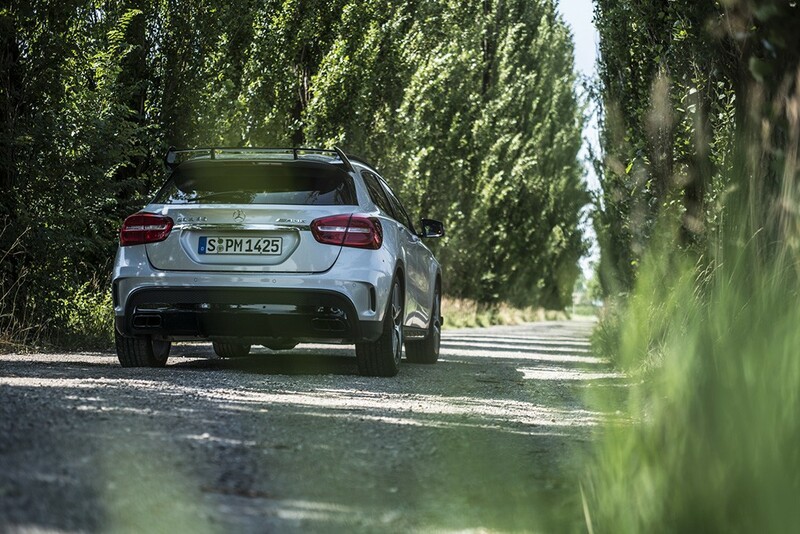 It didn’t take too long of exploring the top speeds of the GLA before we needed to fill up with fuel. I couldn’t resist one last photo before it got dark and we finished the drive. 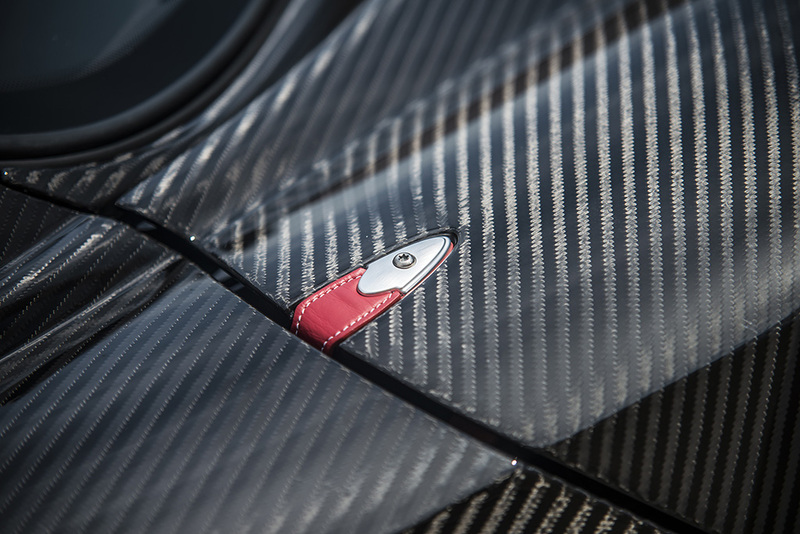 Wednesday: The next morning we set off early with the nav set for Pagani. 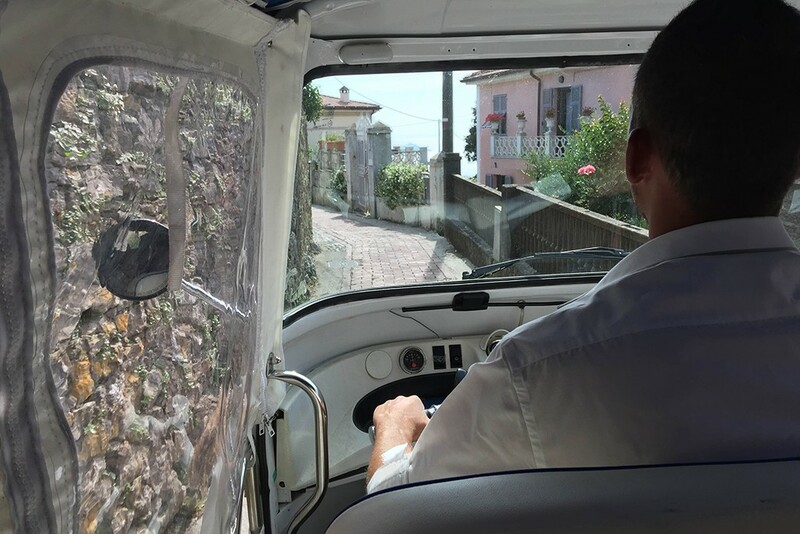 No pictures on the way there, but it did involve a bit of getting lost! 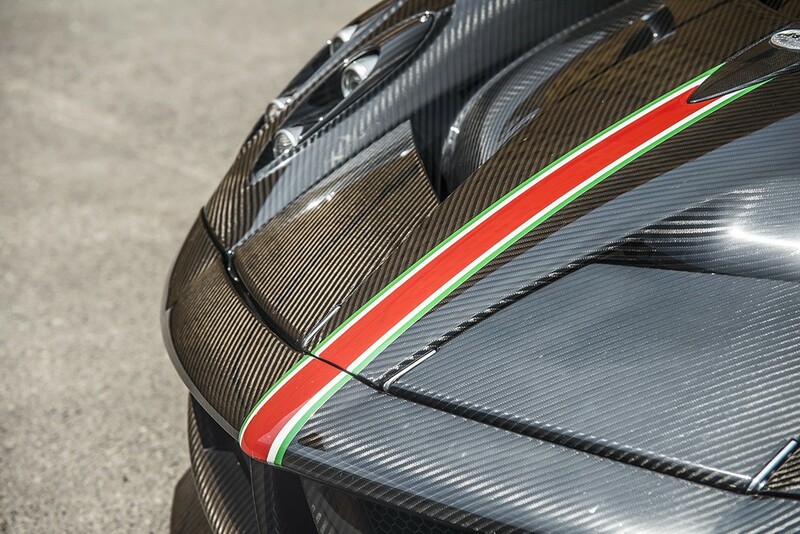 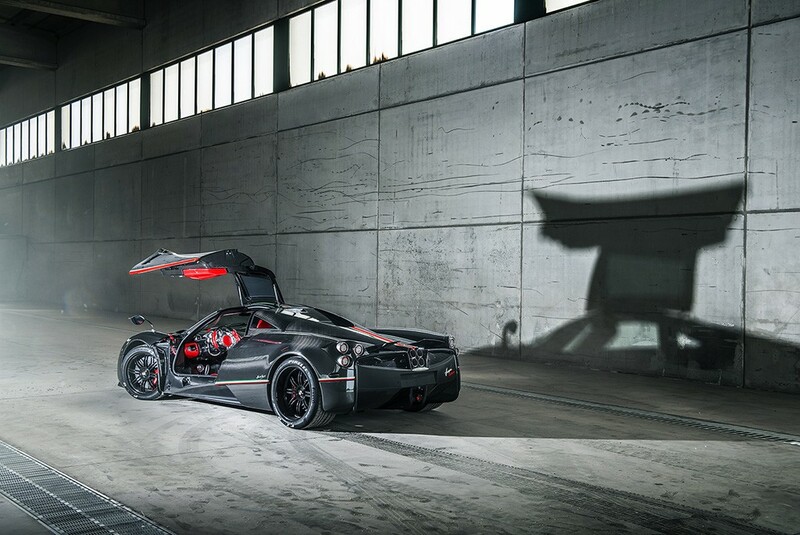 The Pagani Huayra “La Monza Lisa” owned by a friend LamborghiniKS. 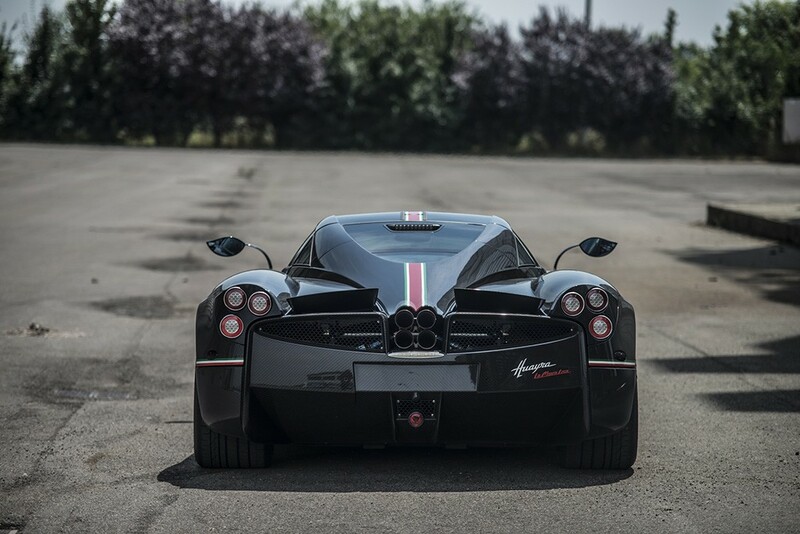 This car is one of the best spec cars I’ve seen and it had been shipped over from Miami for the Pagani tour the week before so was perfect timing! 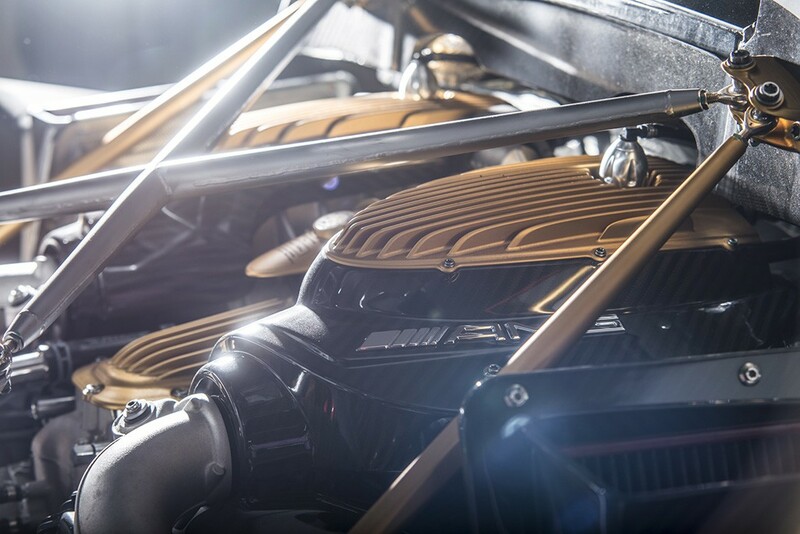 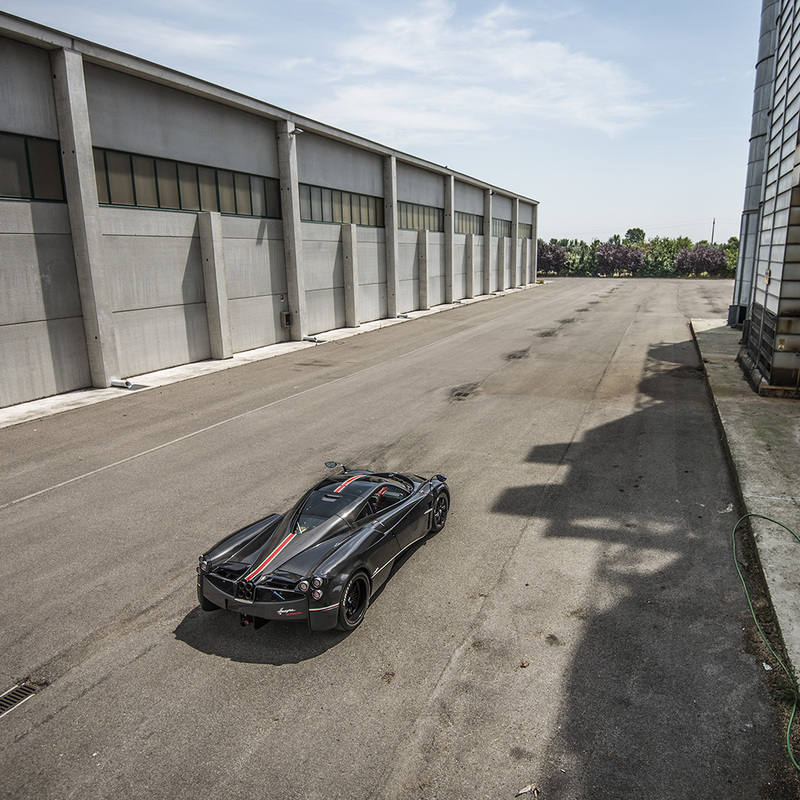 We also took a few photos of the new Pagani Zonda LM Roadster and Horacio’s Zonda S before we went to our hotel in Bologna. 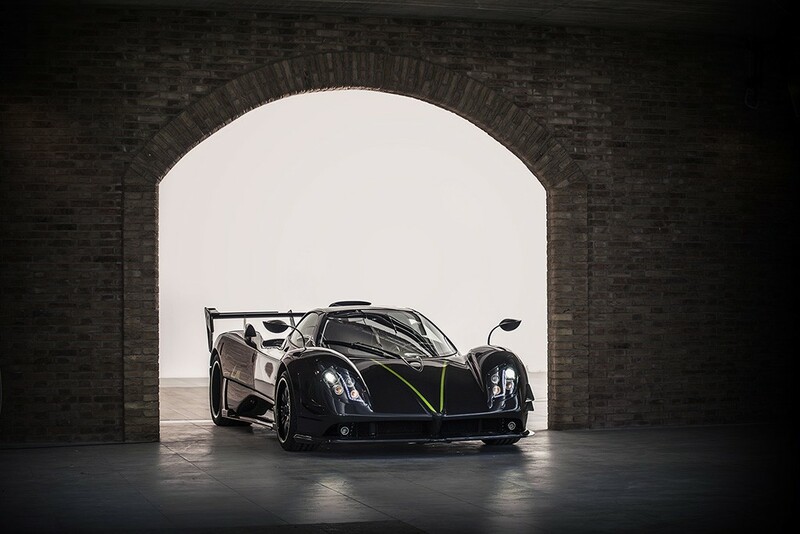 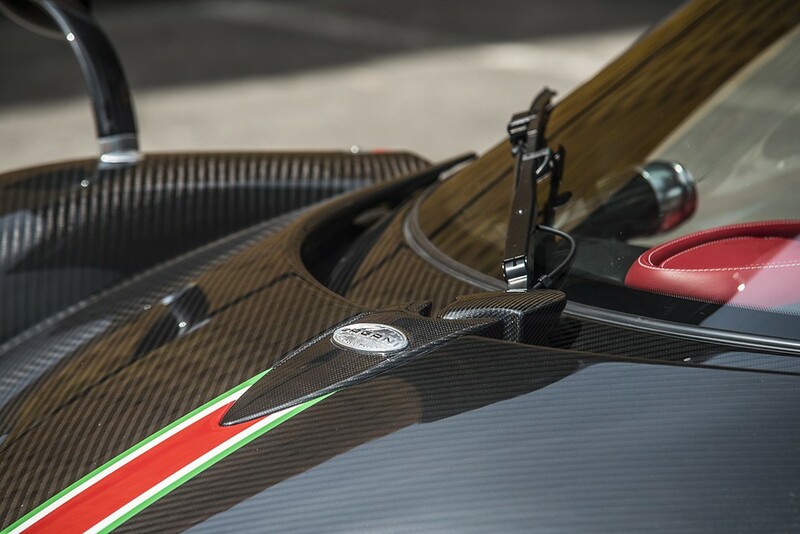 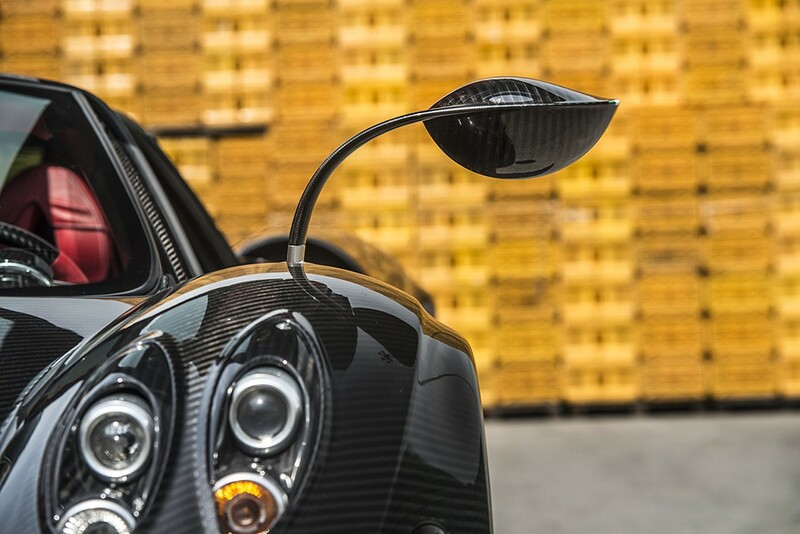 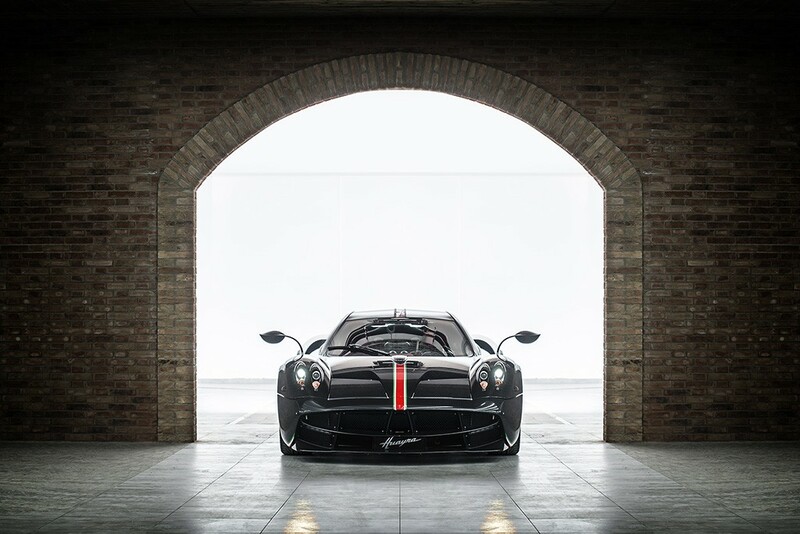 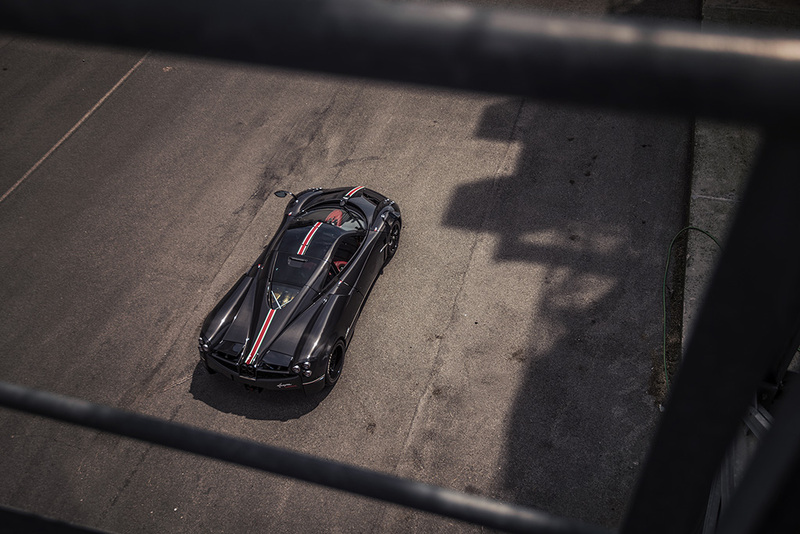 Thuesday: Pagani were kind enough to take “La Monza Lisa” out the next day and go find a few locations to shoot. 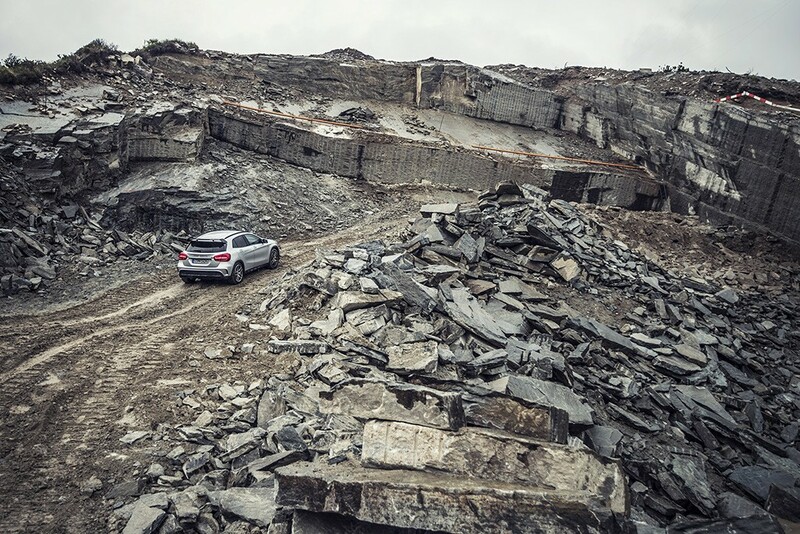 We didn’t spend too long at that location and moved onto the second location which I much preferred. 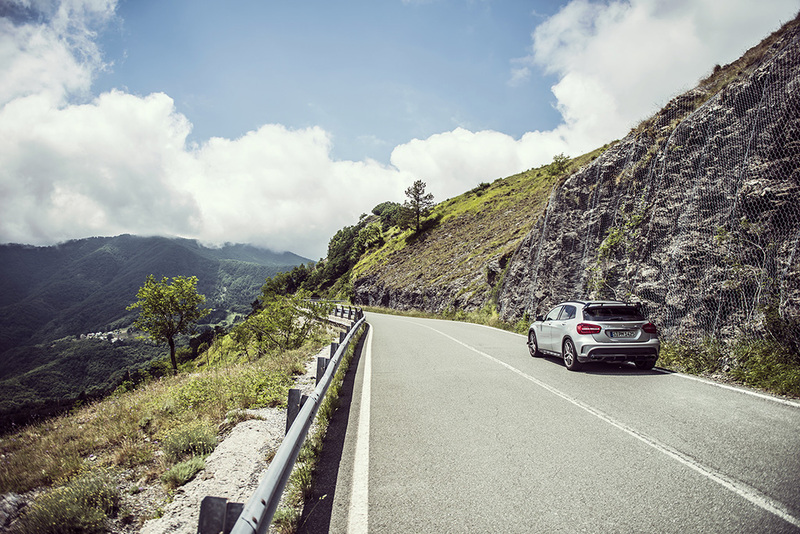 At about lunch time we set off for La Spezia the cross country route which featured some of the best roads I’ve ever seen or driven, so much so that we only got one photo all afternoon. 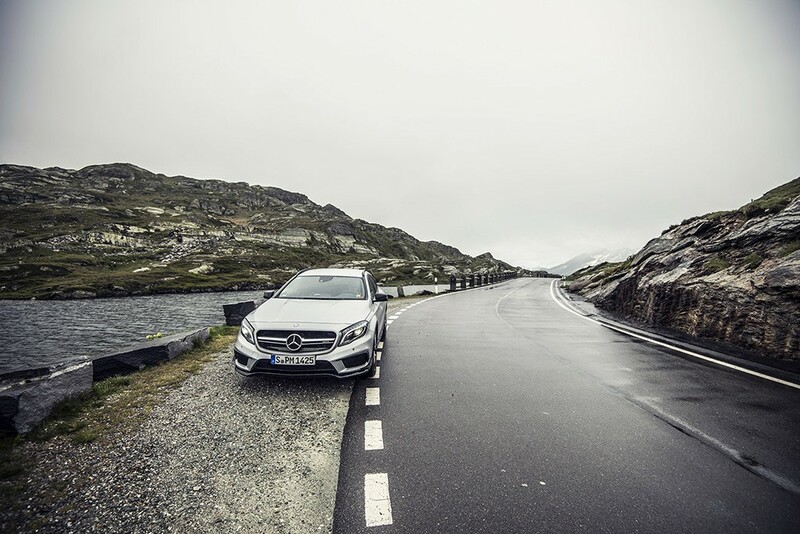 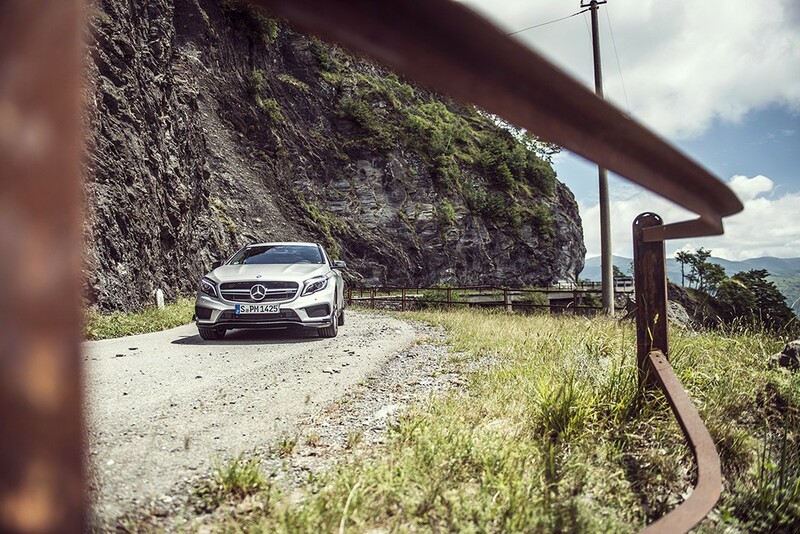 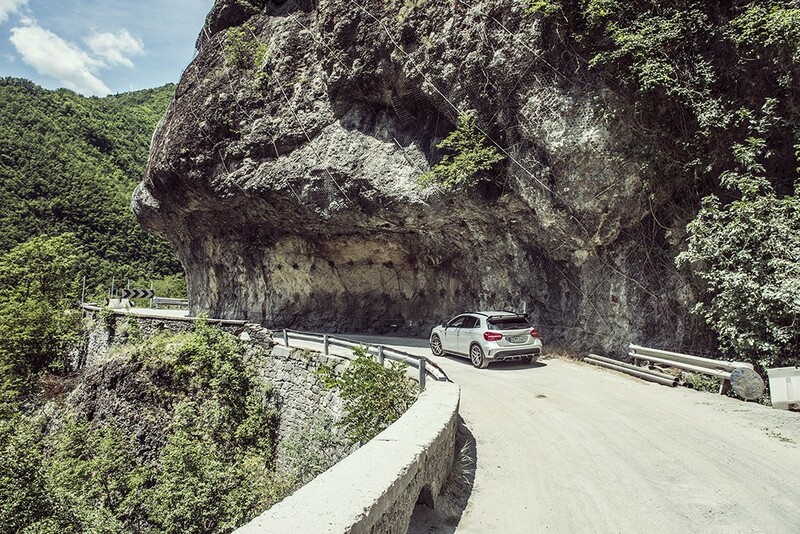 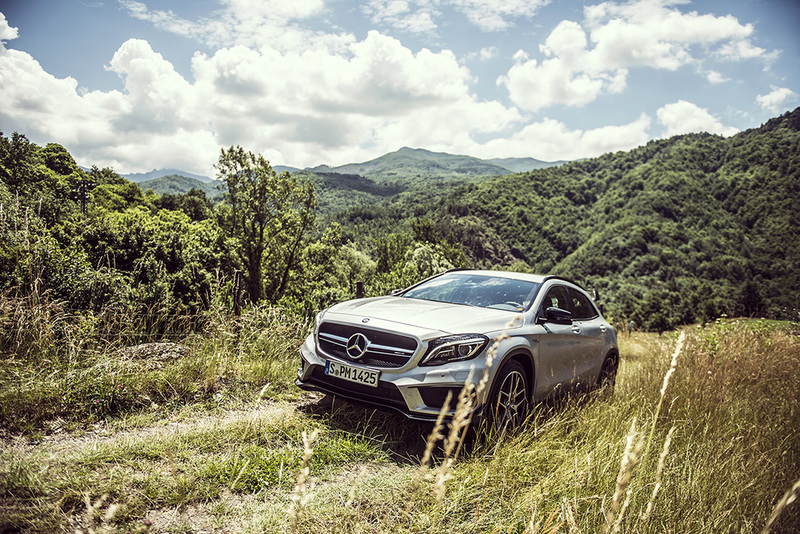 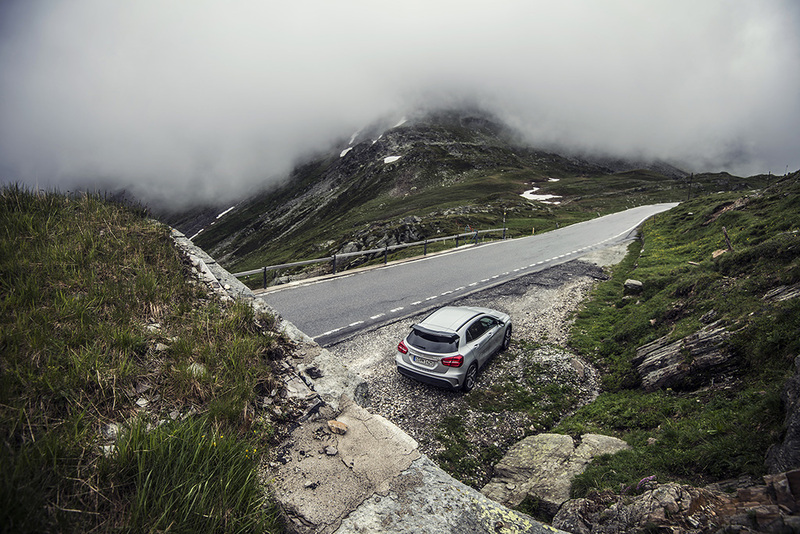 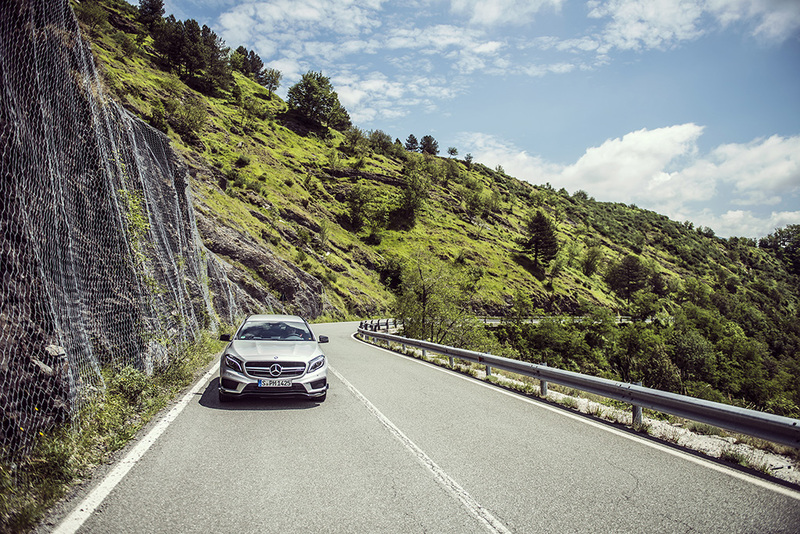 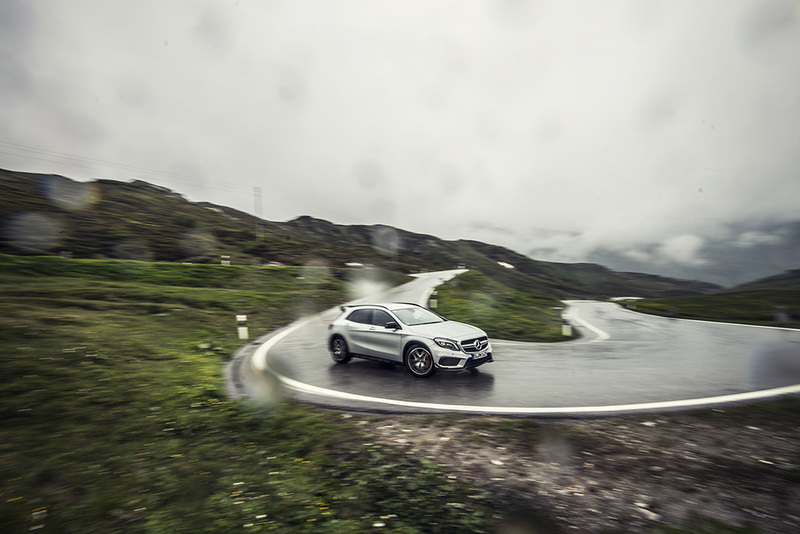 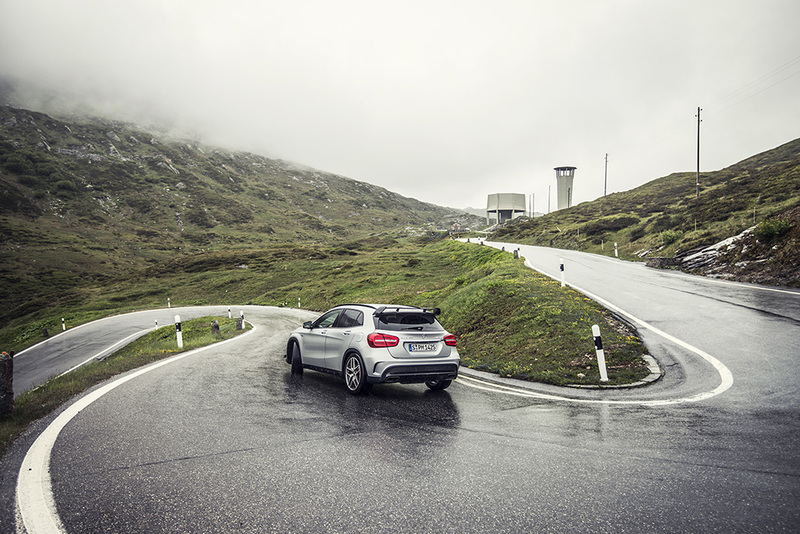 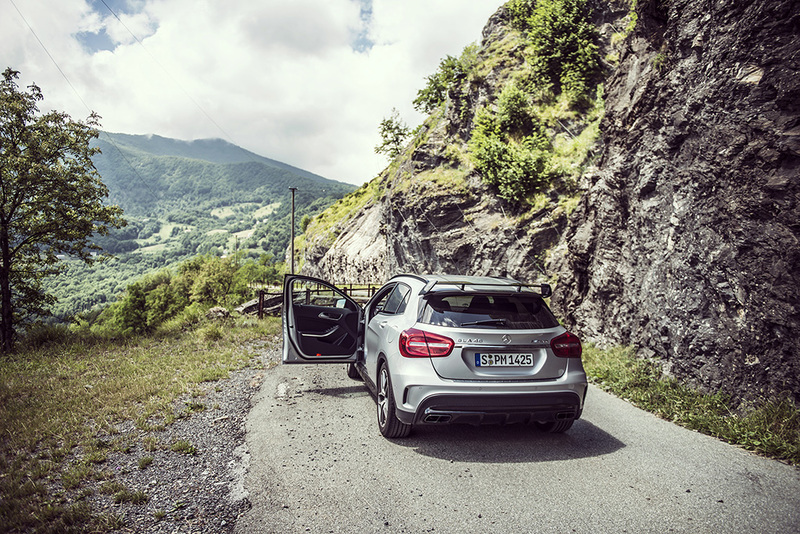 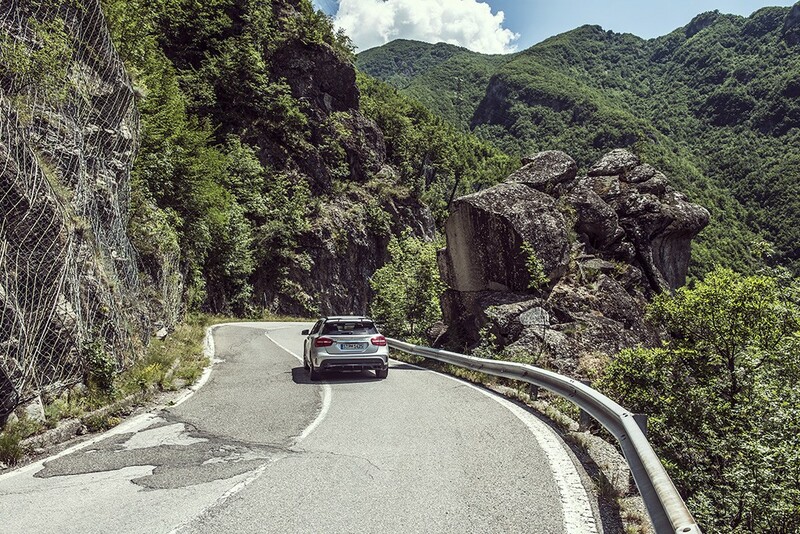 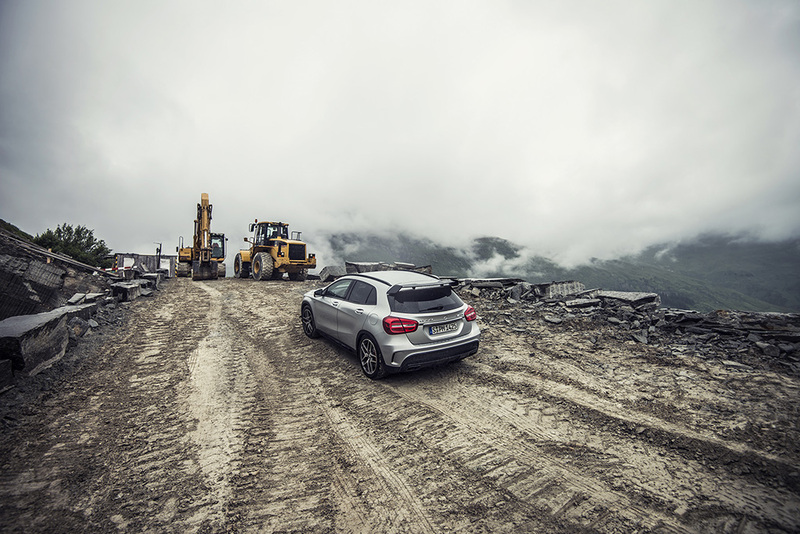 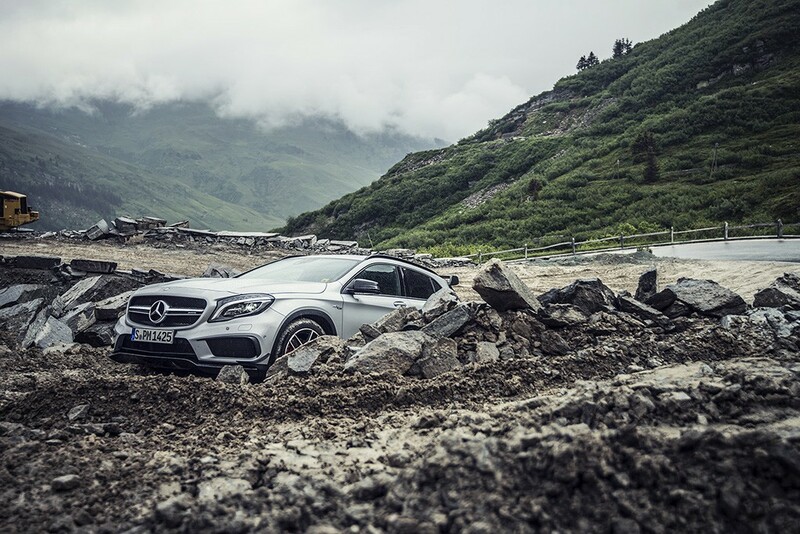 The roads were very technical and twisty and the GLA really came alive! 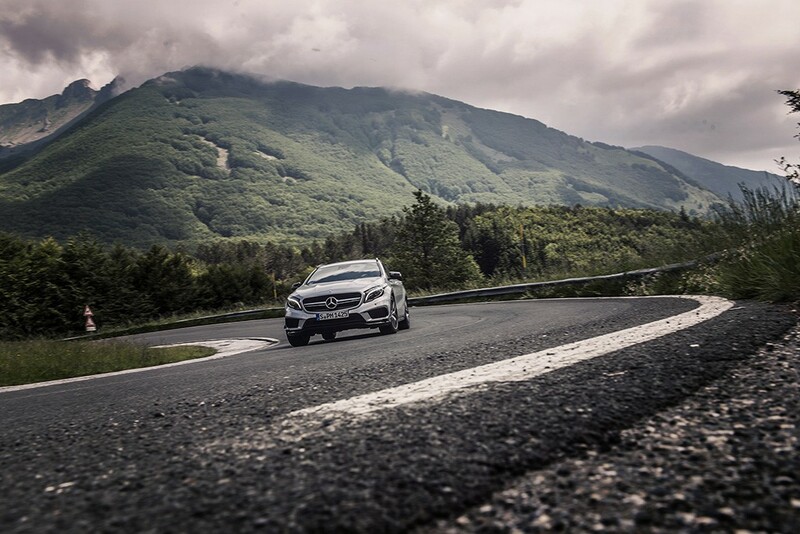 The 4wd gave the car an insane amount of grip to fire it out of corners and the progress we could make on those roads was hard to believe. 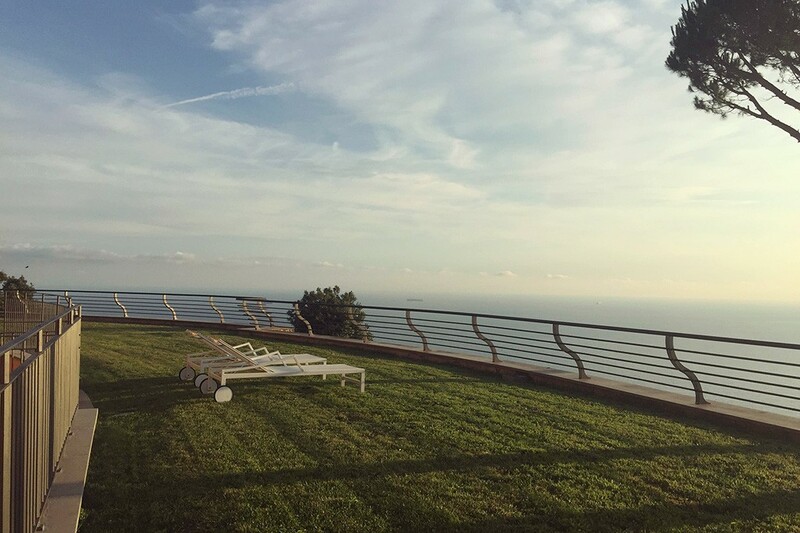 The actual hotel had amazing views and was a lovely peaceful place. 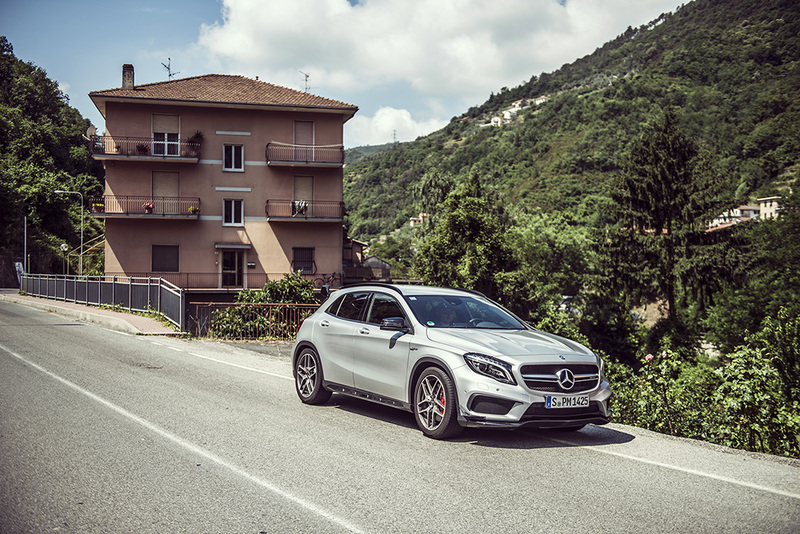 Ideal for relaxing after quite an intense drive through the hills of Tuscany. 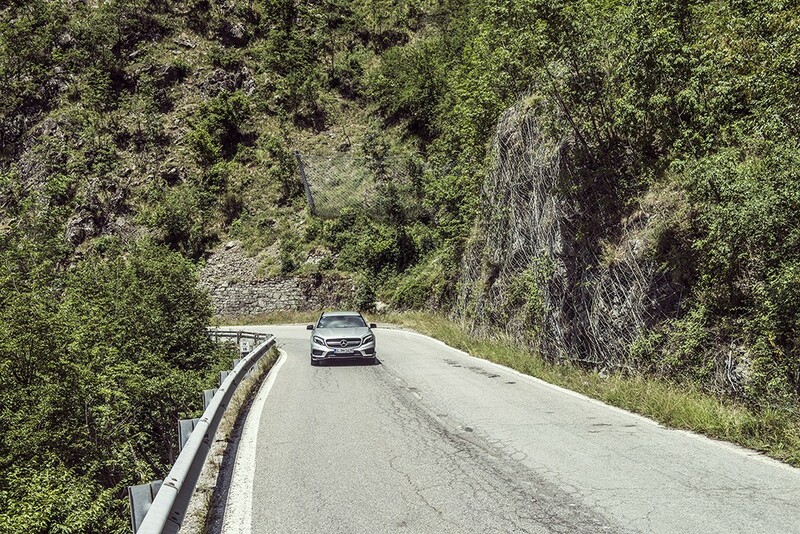 Certainly one of the highlights of the holiday. 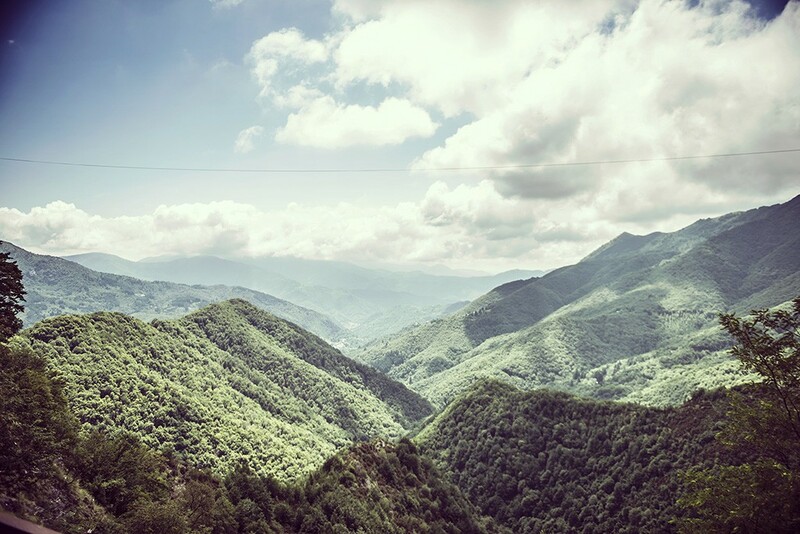 There were some spectacular views in Tuscany! 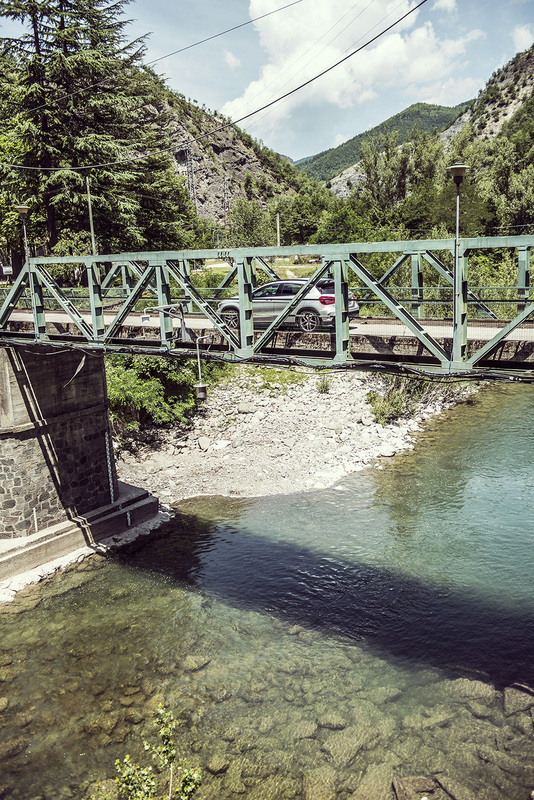 This is when we stopped and thought it might be a good idea to find a hotel for the evening. 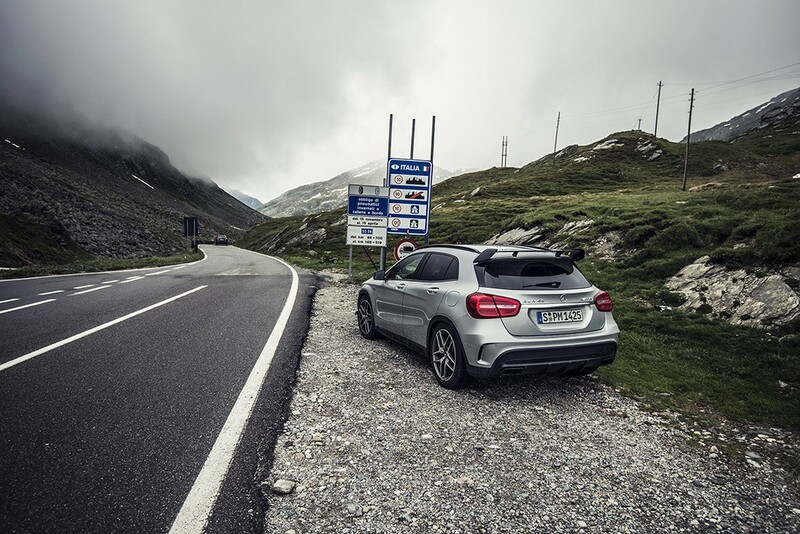 About 3 hours drive from where we were was Lugano so the nav was set and off we went! 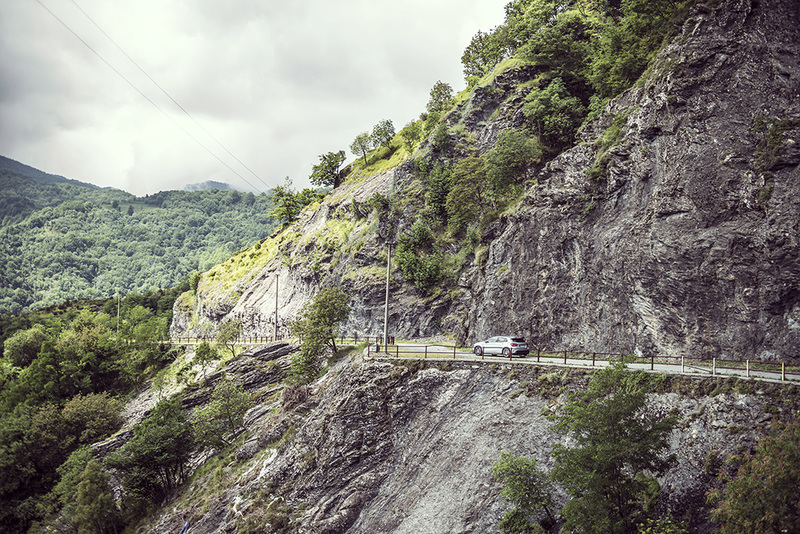 Lugano turned out to be a lovely town, beautiful views, nice ice cream and lots of nice cars driving around. 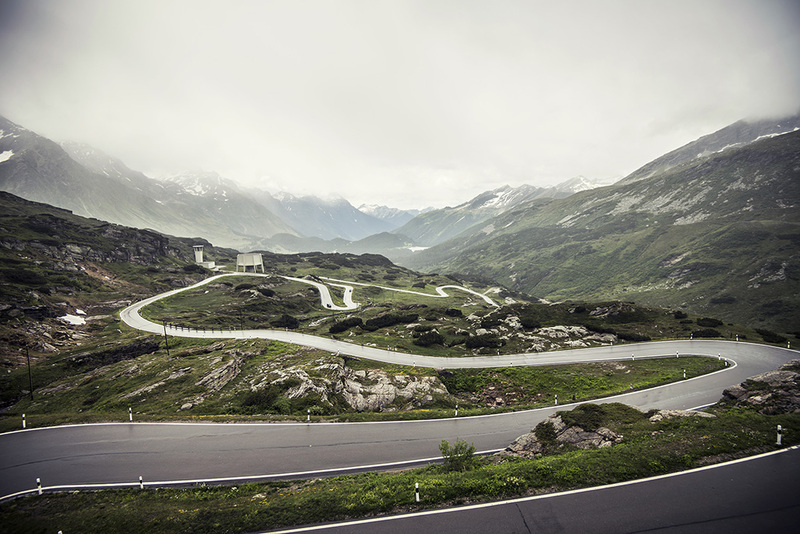 First pass was the San Bernardino Pass which of course had great views. 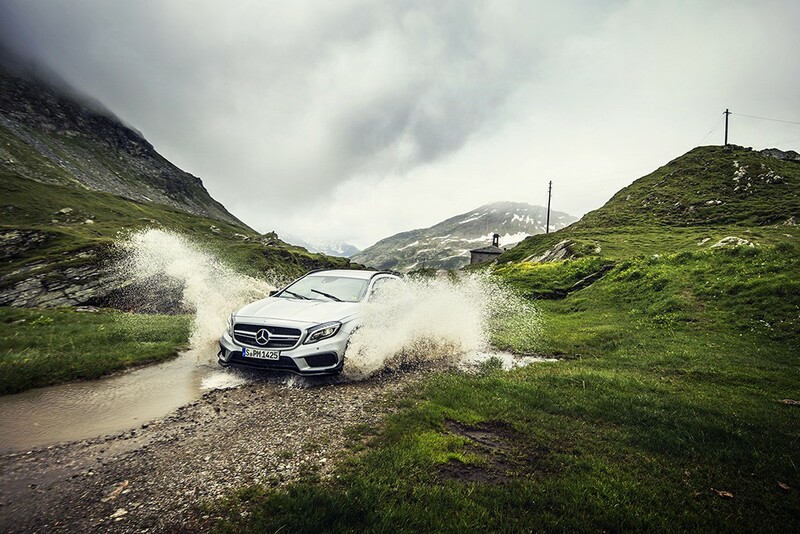 Last shot of the trip and we found a puddle! 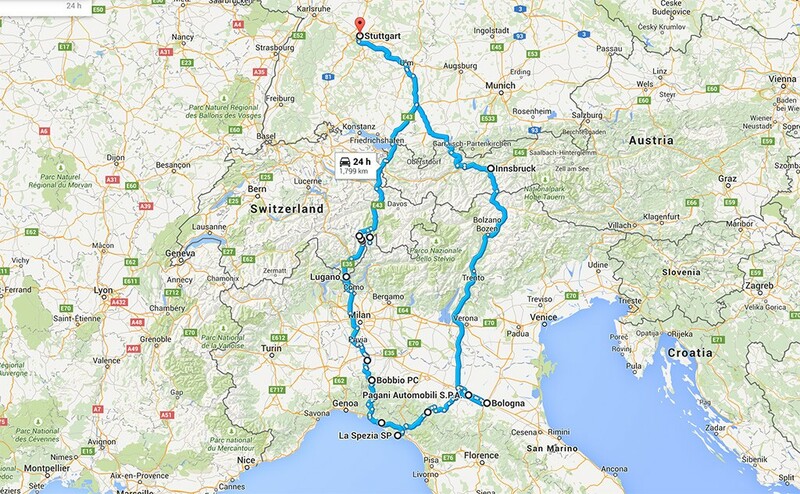 So there we have it, a load of driving, a little bit of relaxing and a few days to remember for sure. 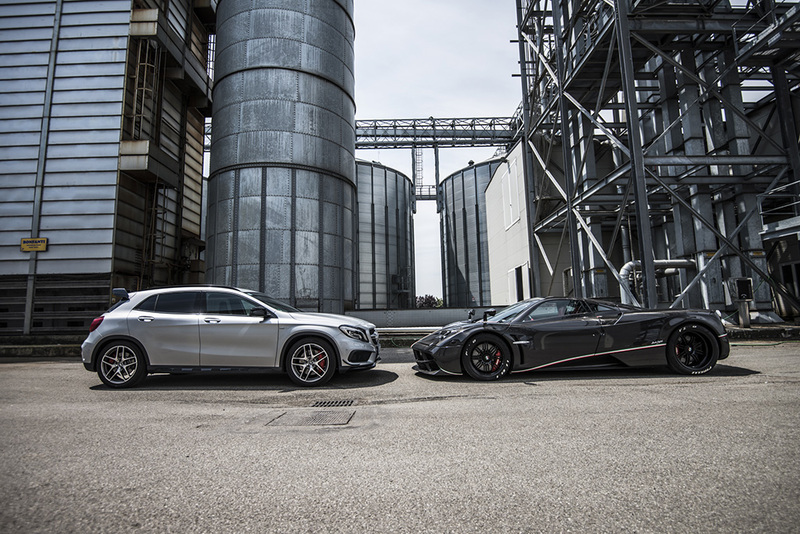 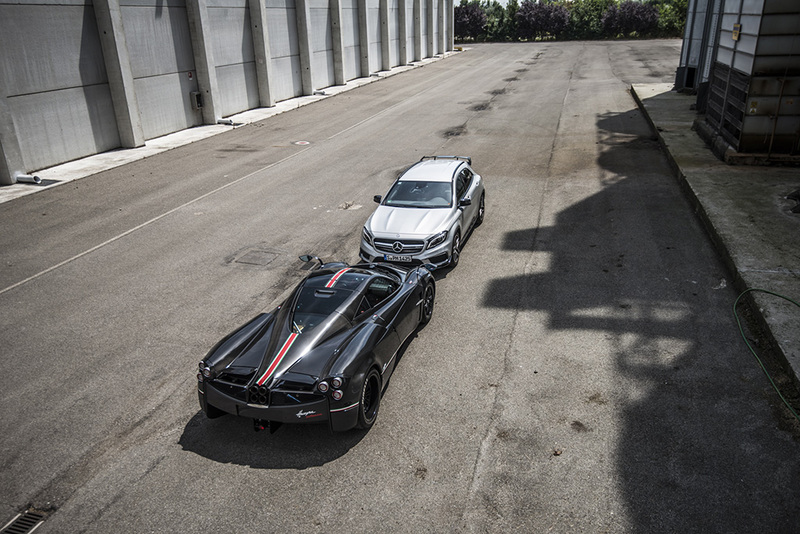 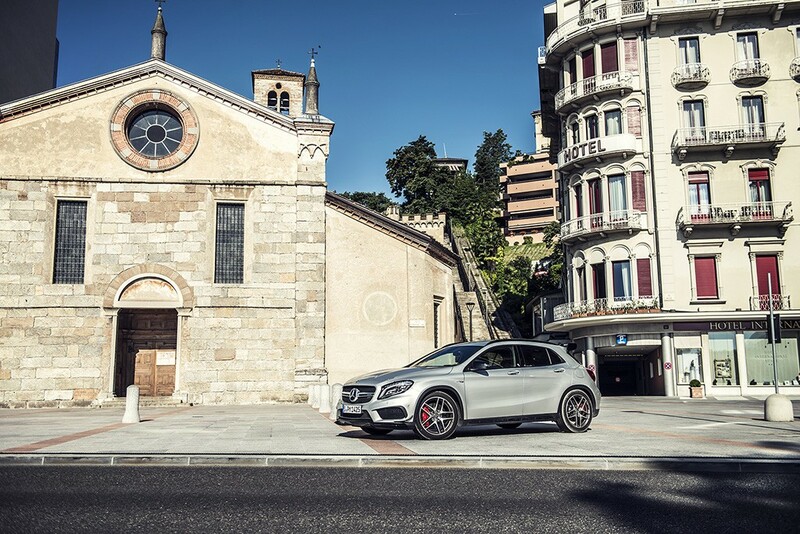 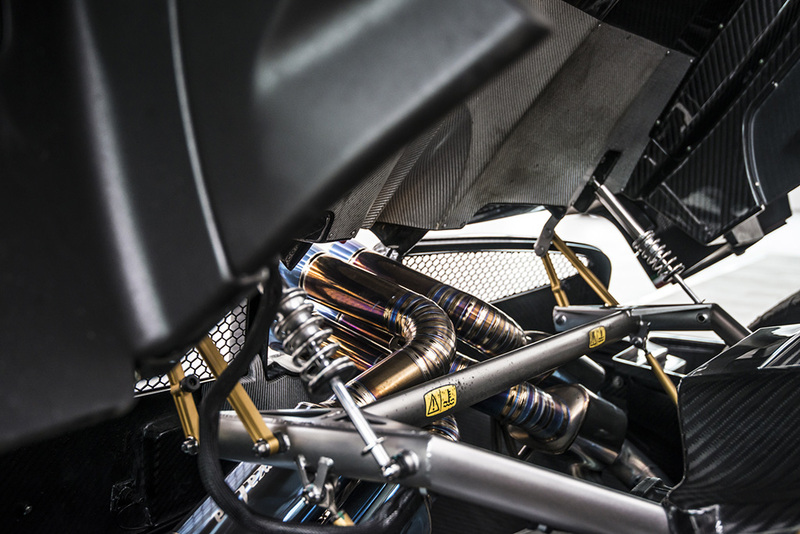 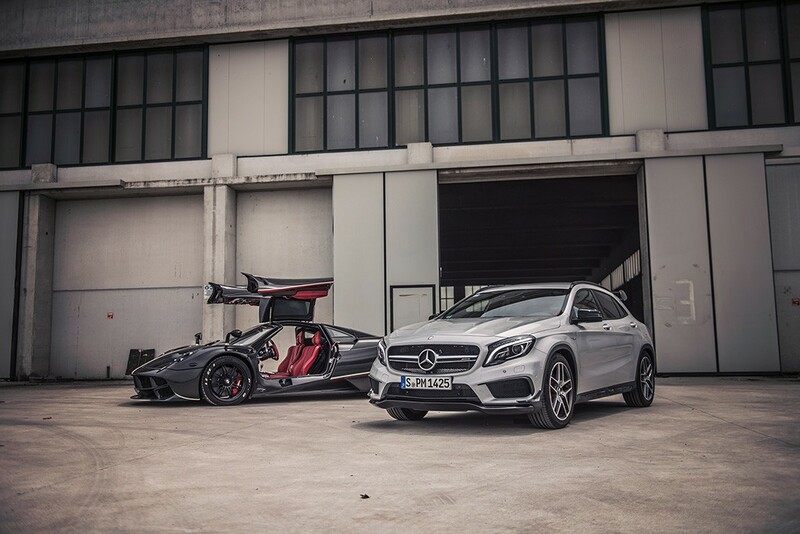 Big thanks to Mercedes Benz for lending us the GLA45 AMG and to Pagani for coming out with us to shoot the Huayra. The route was fantastic, although maybe a little too much driving each day to be a true holiday! 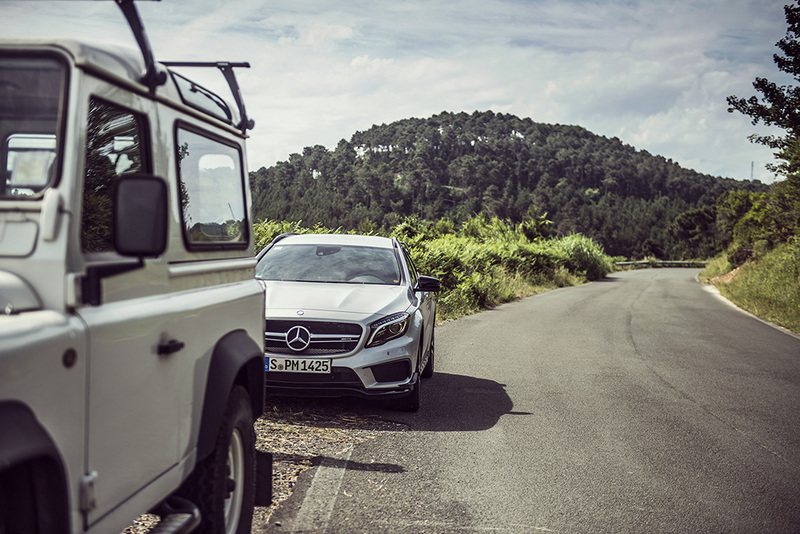 Now… Where shall we go next?